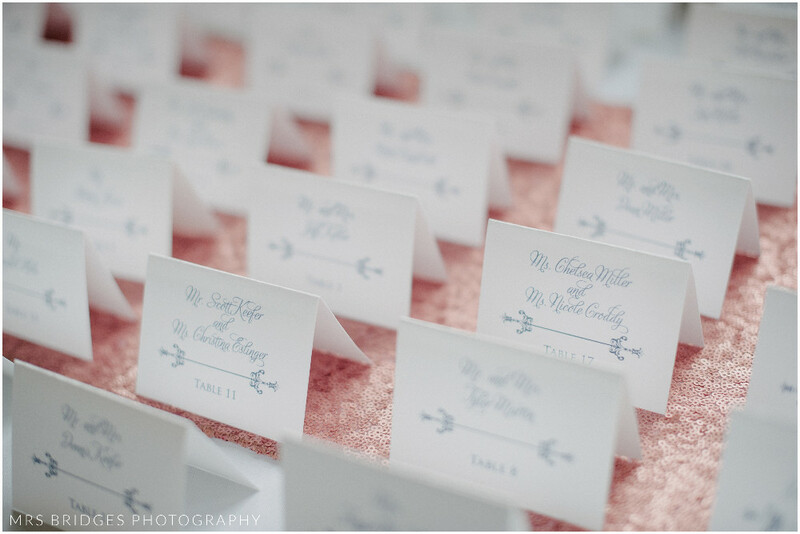 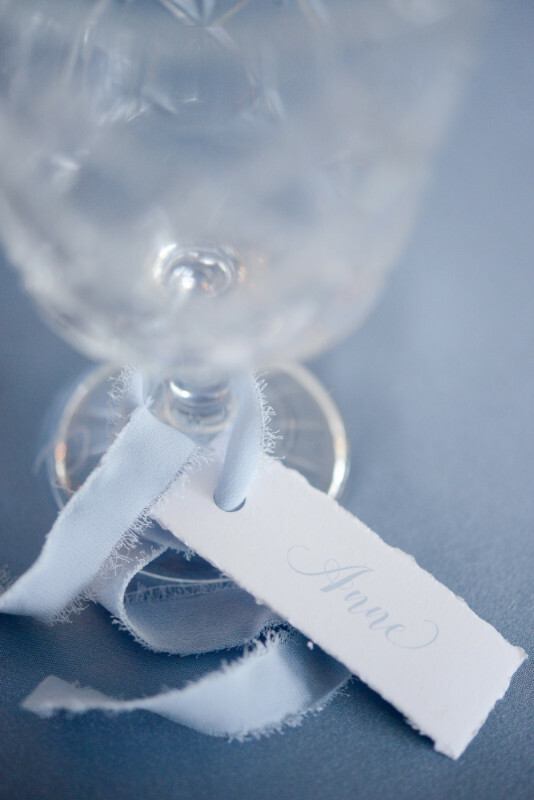 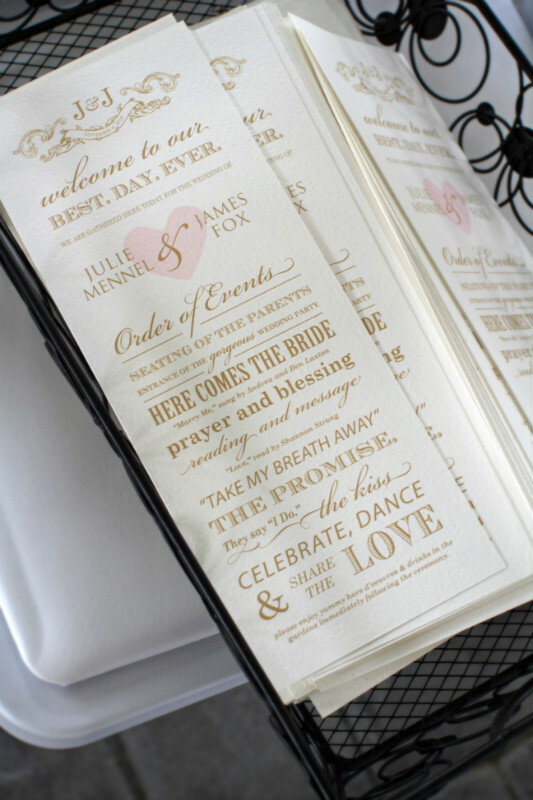 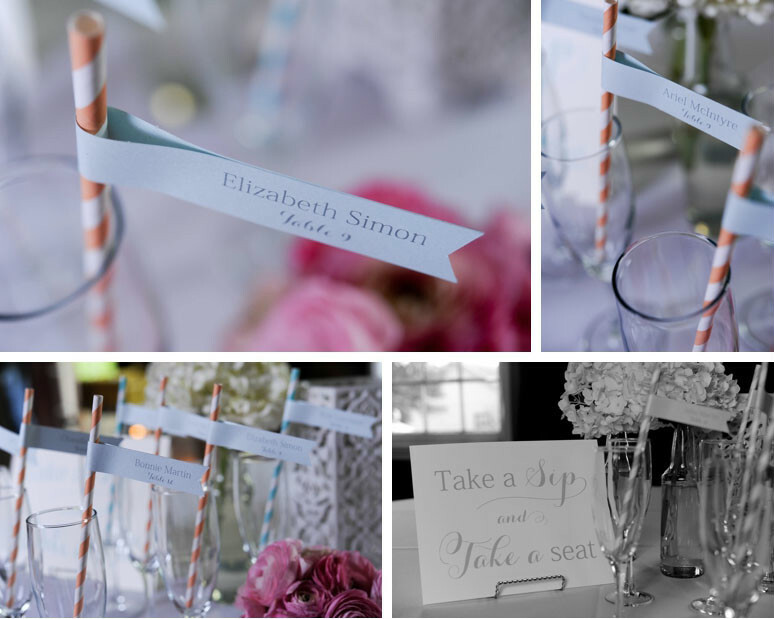 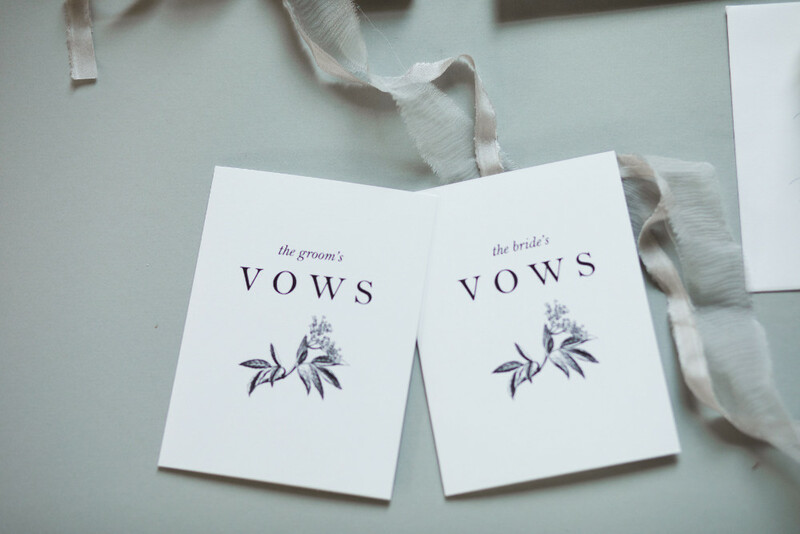 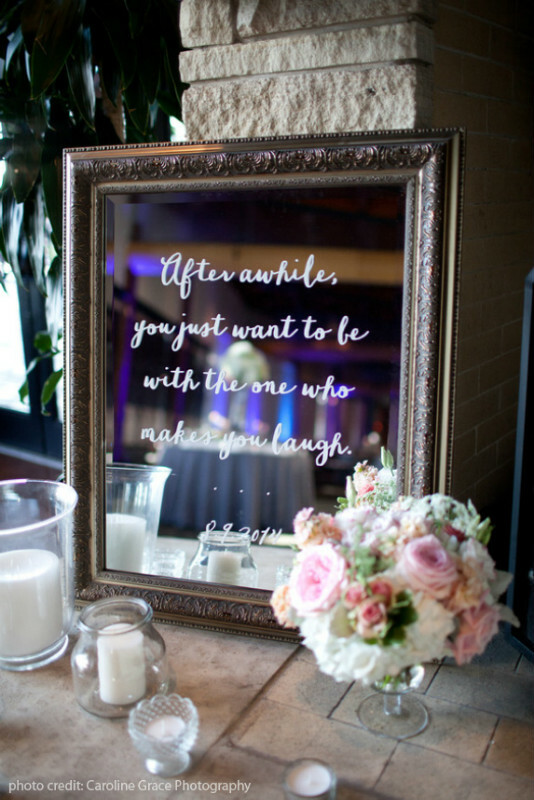 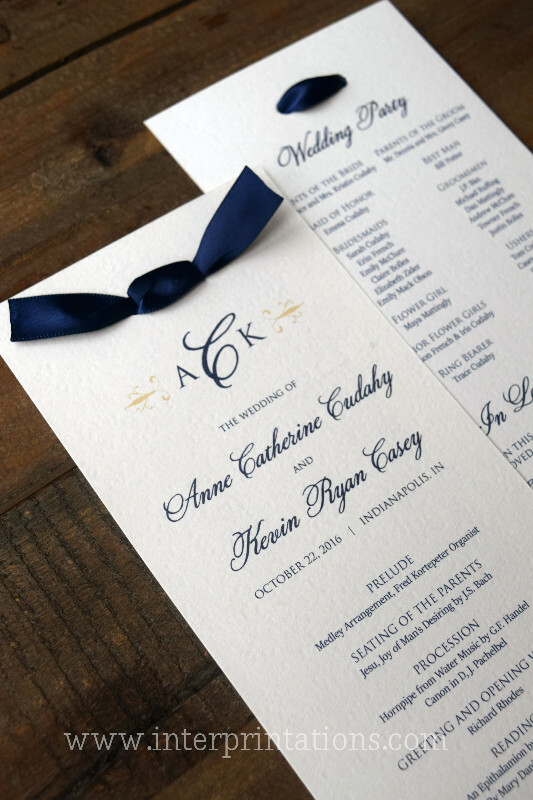 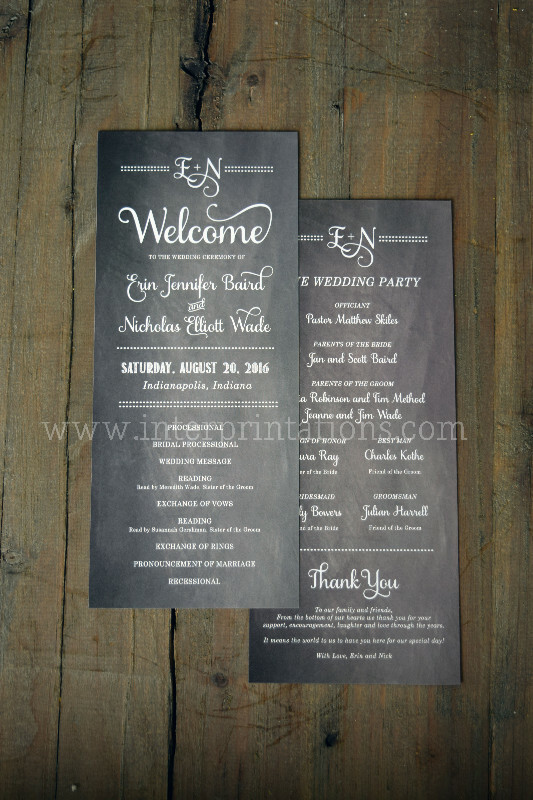 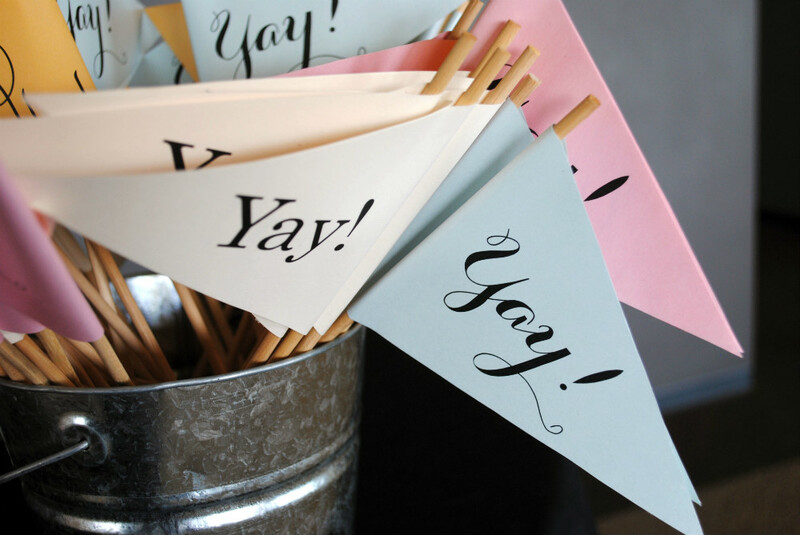 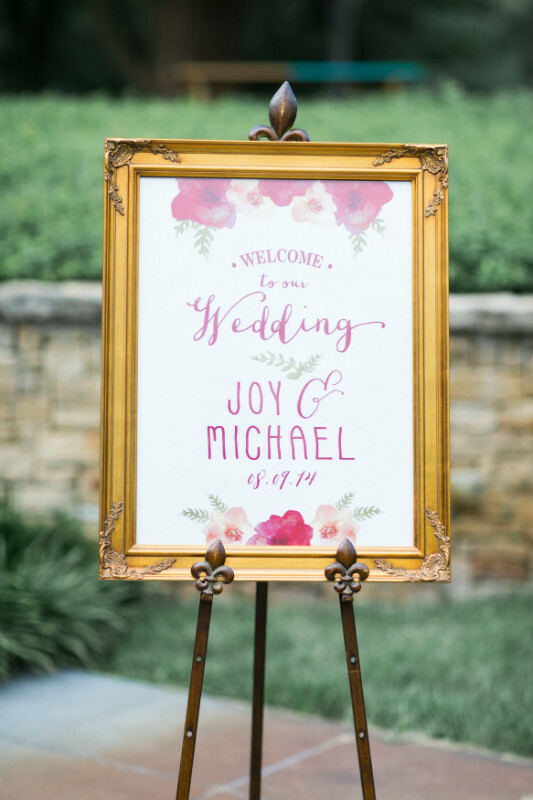 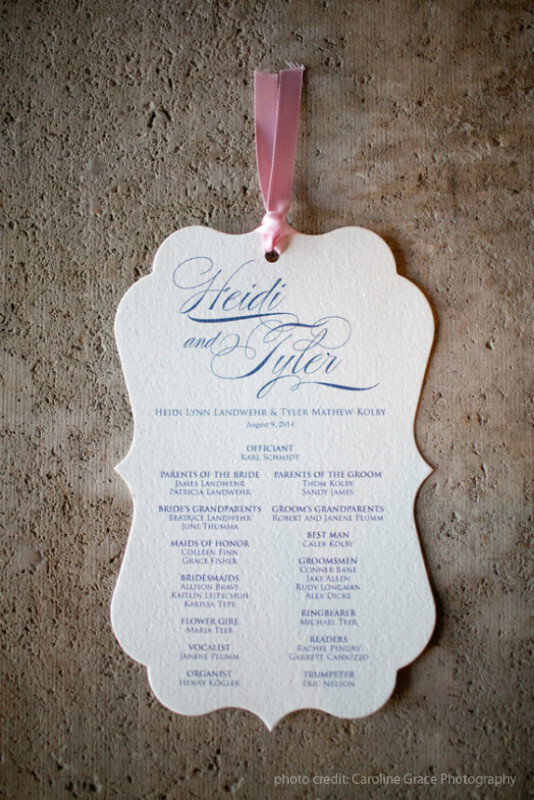 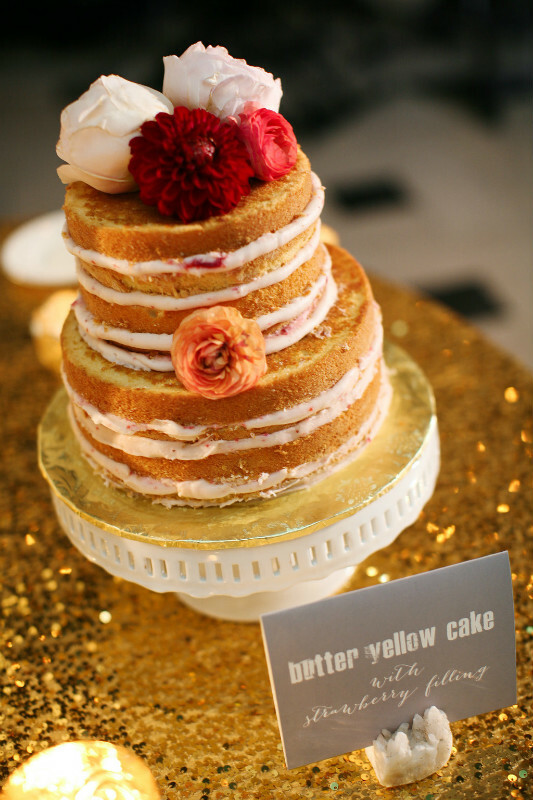 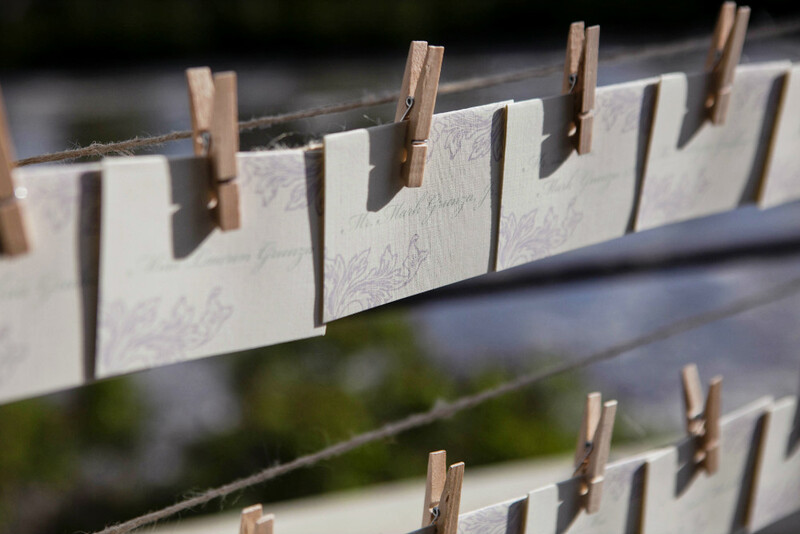 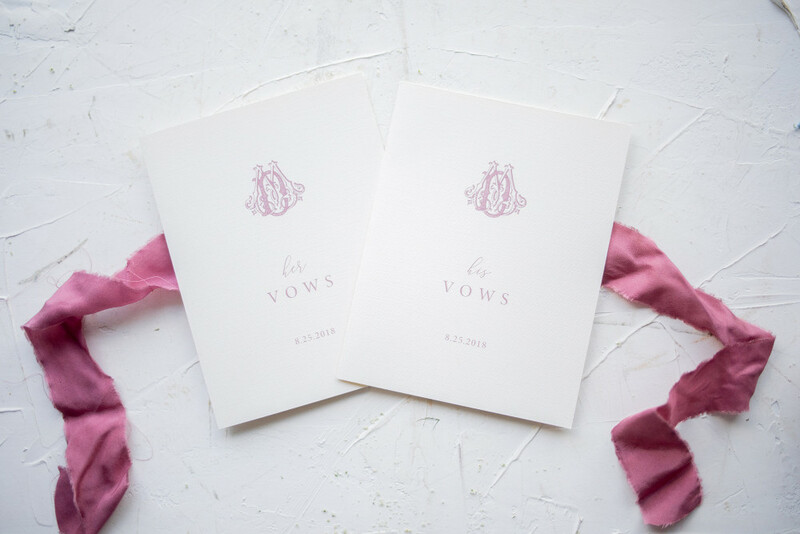 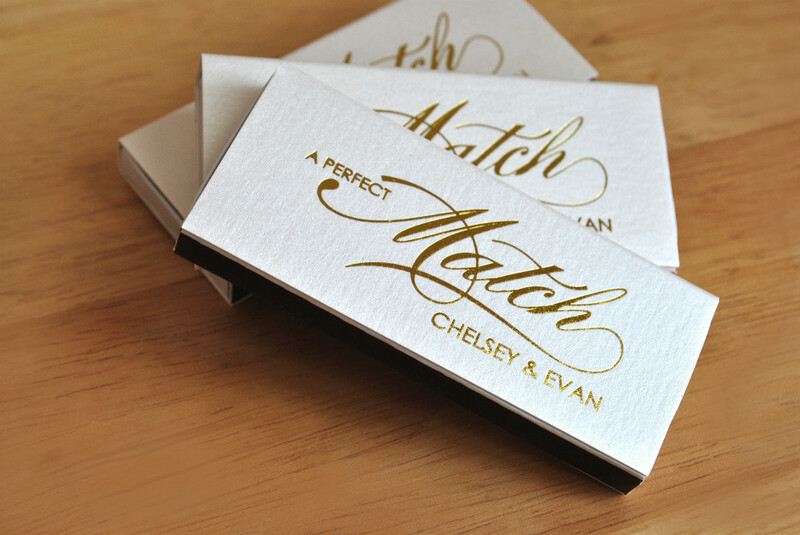 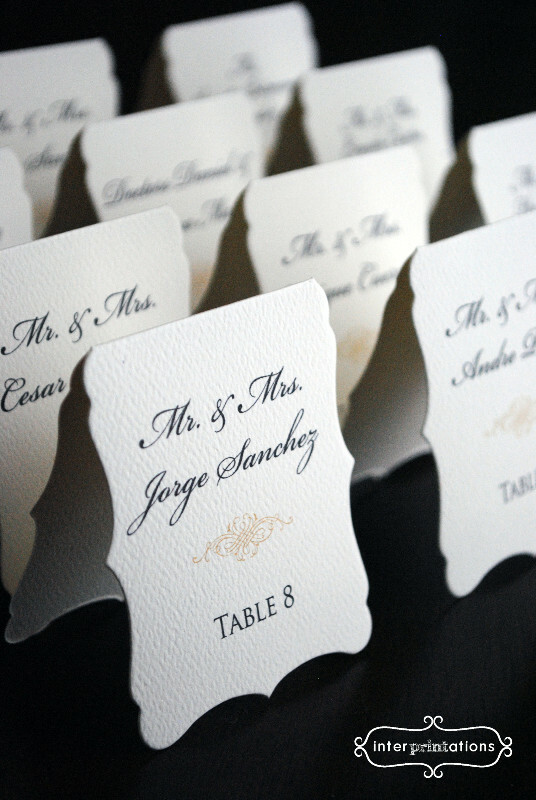 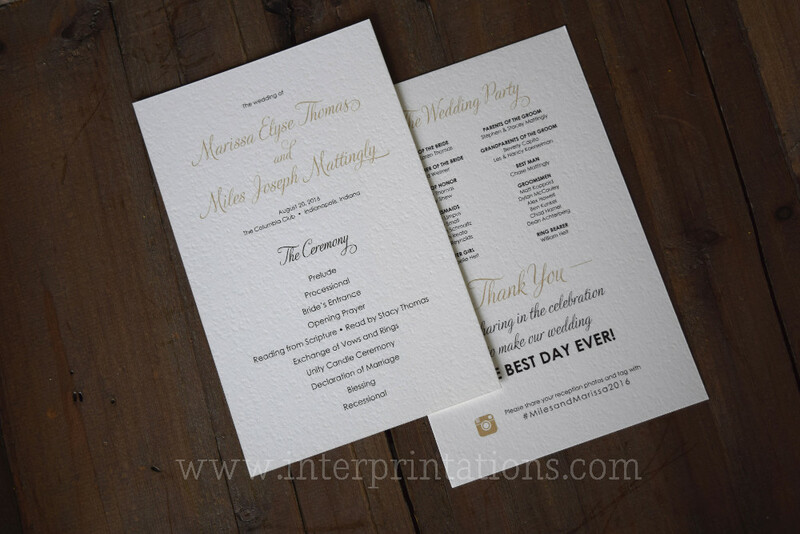 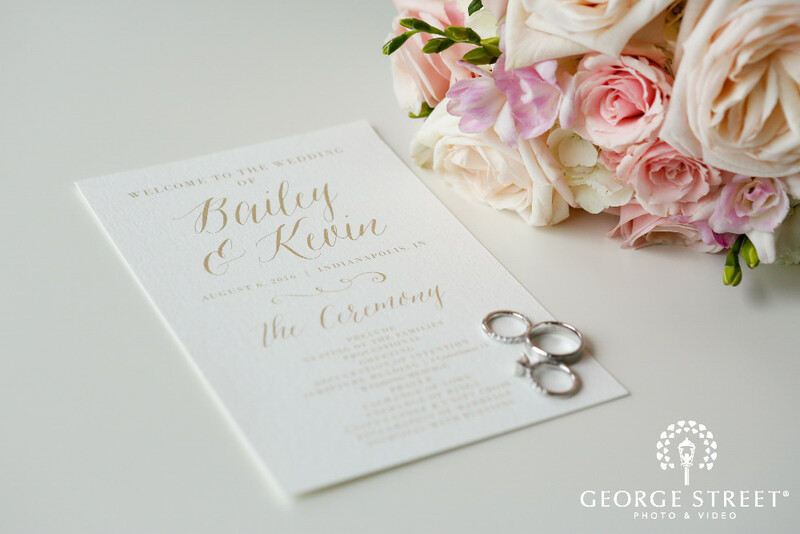 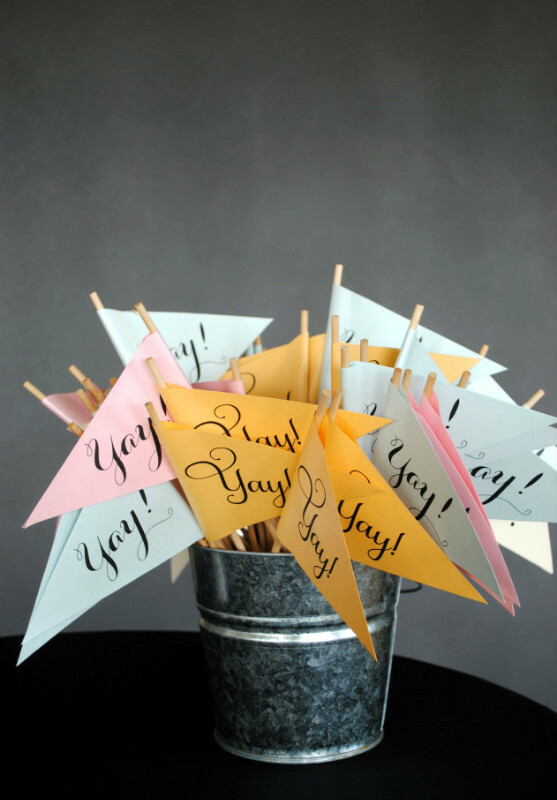 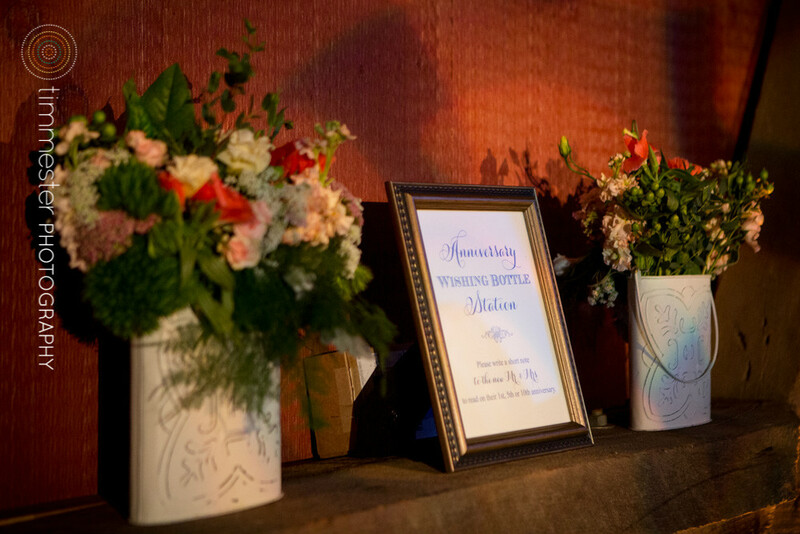 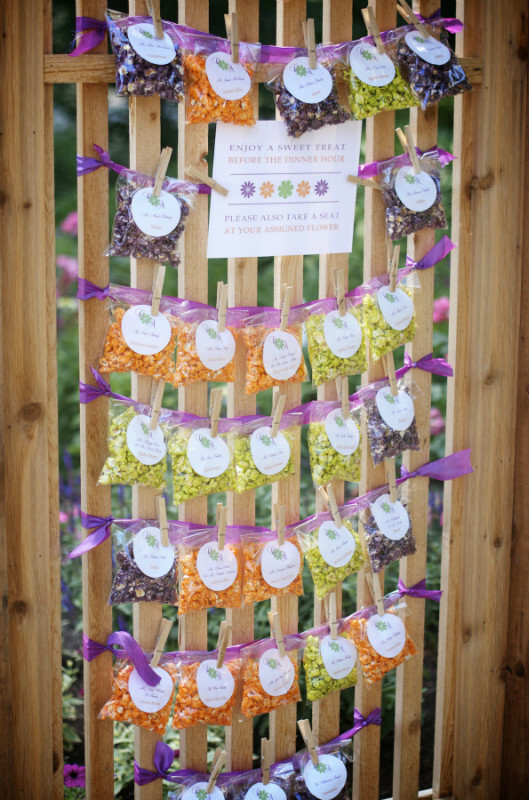 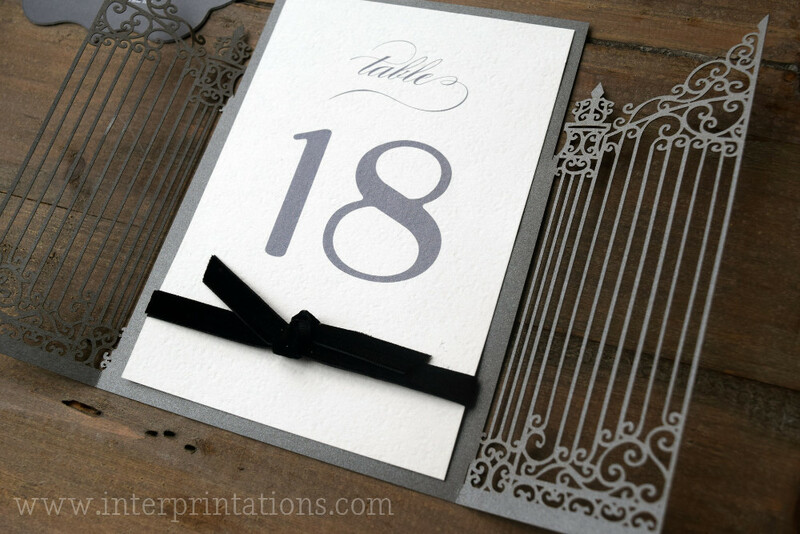 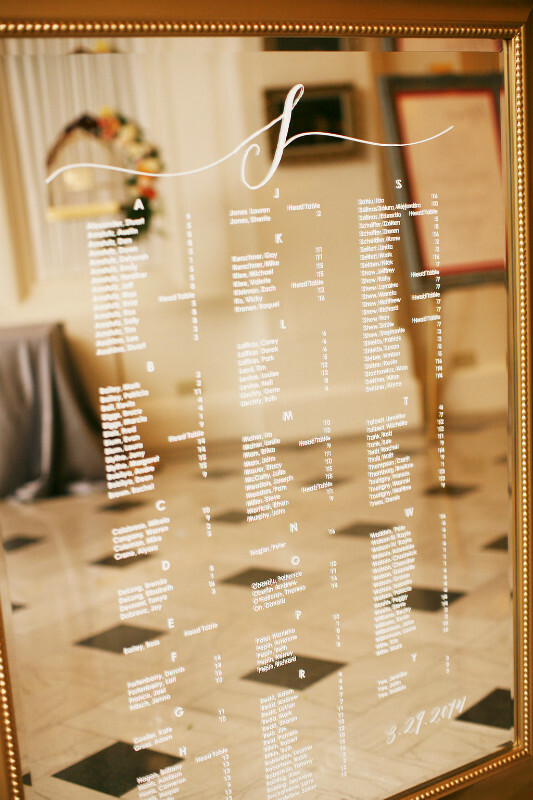 Wedding day paperie is a great, budget-friendly way to tie your colors and wedding style into your ceremony & reception. 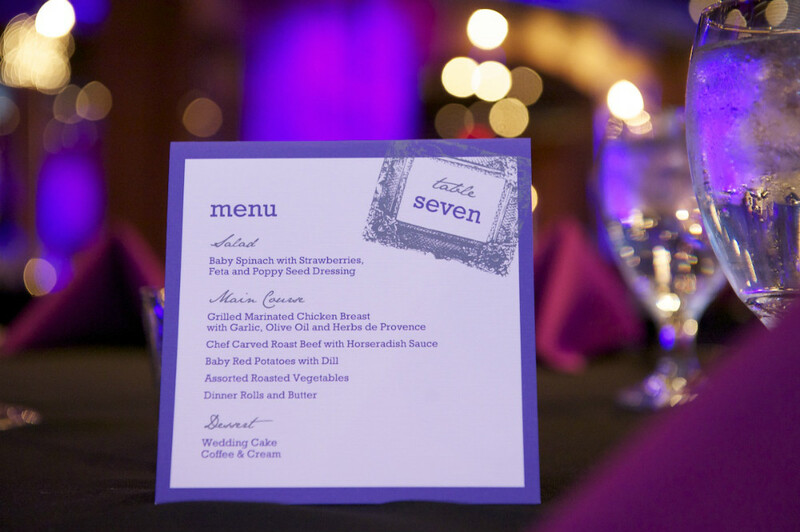 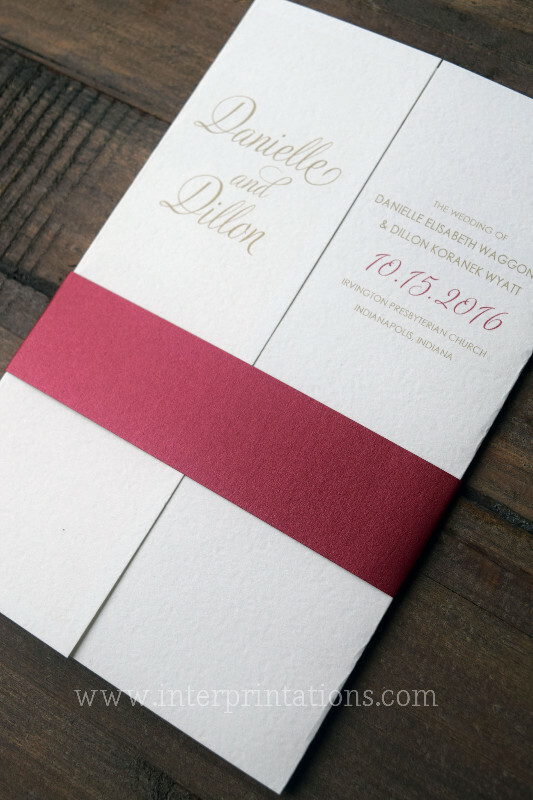 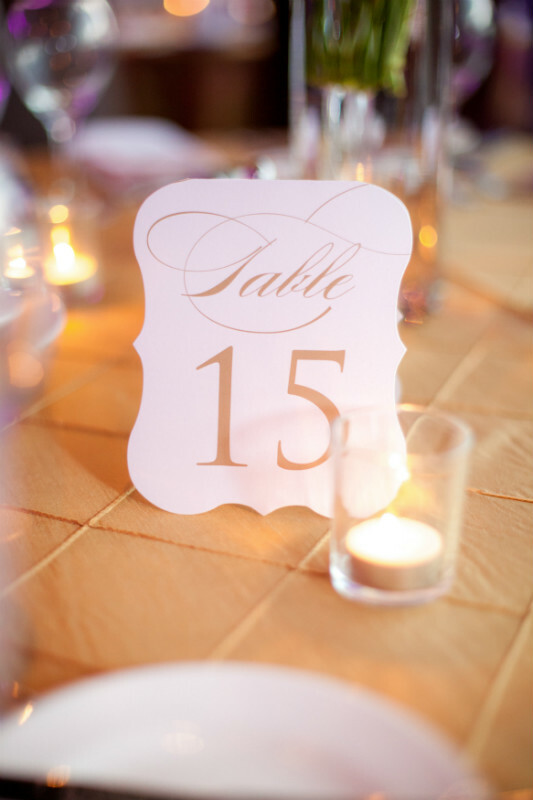 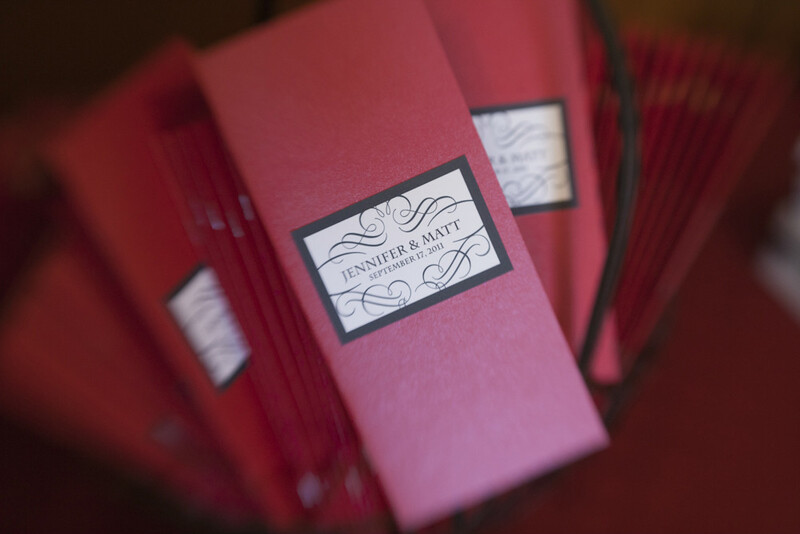 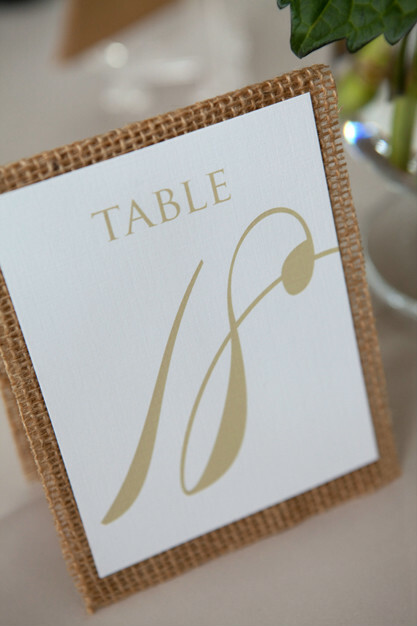 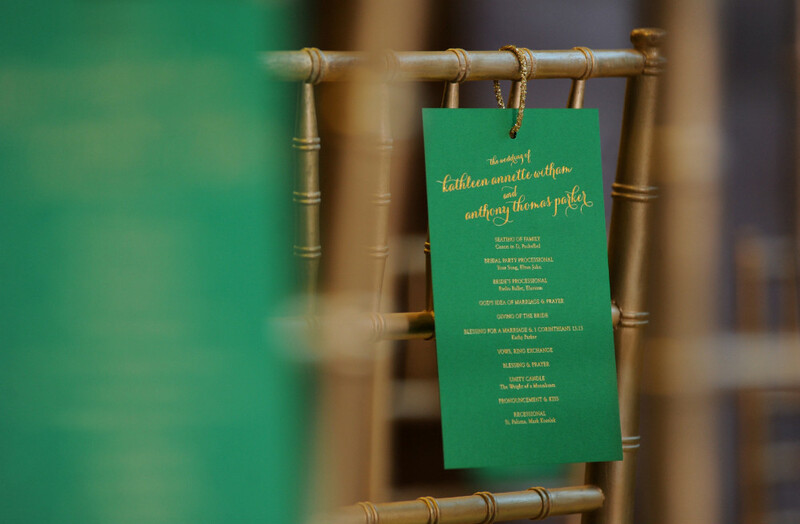 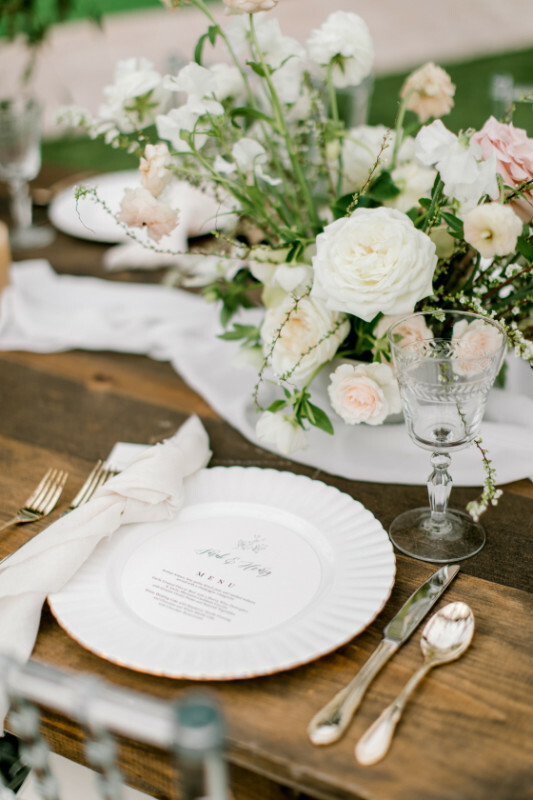 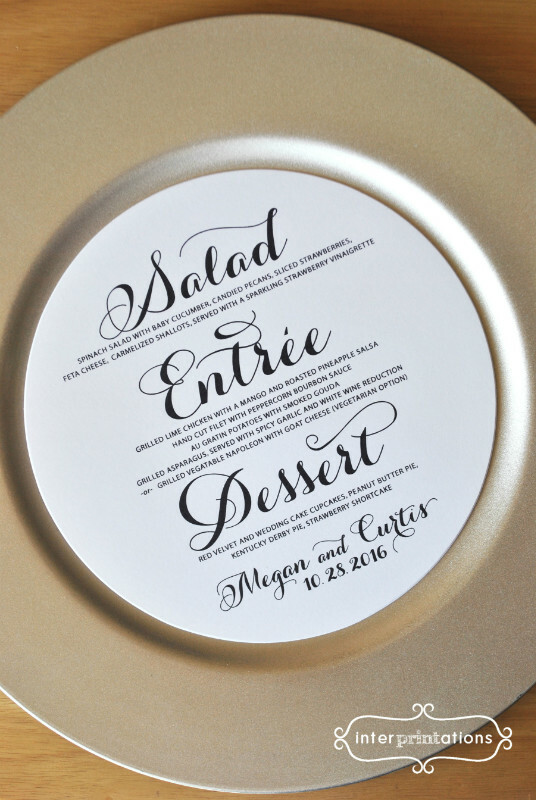 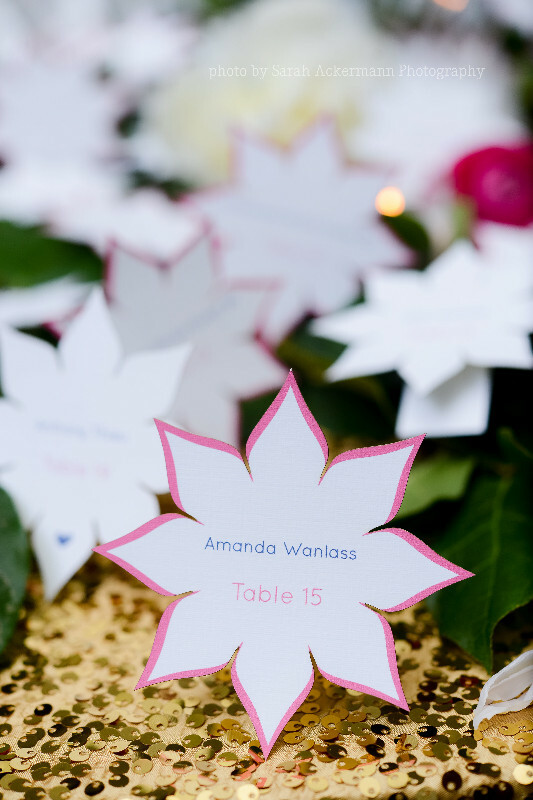 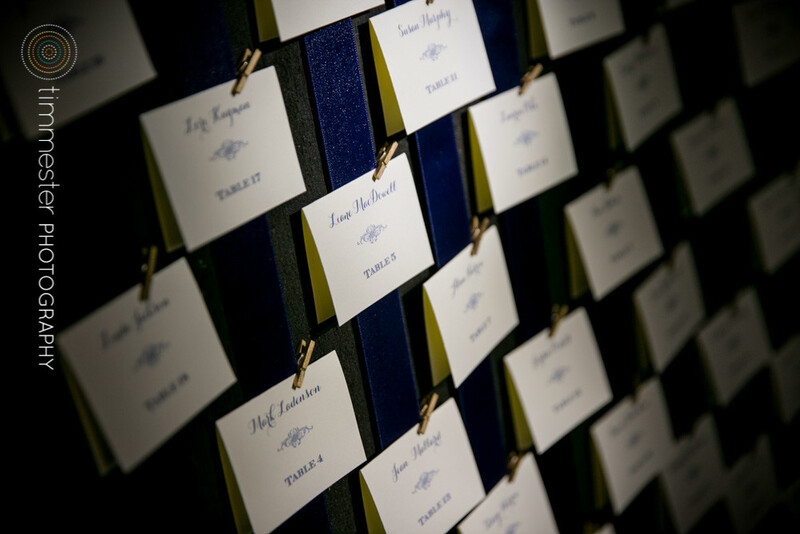 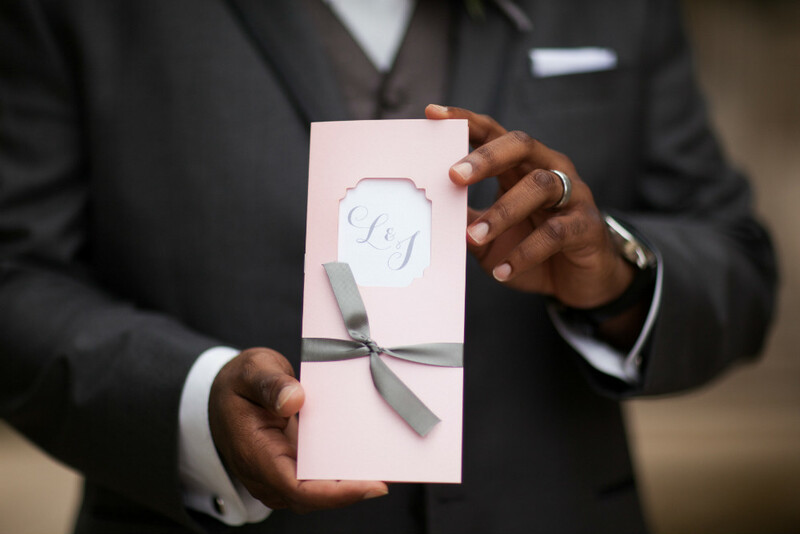 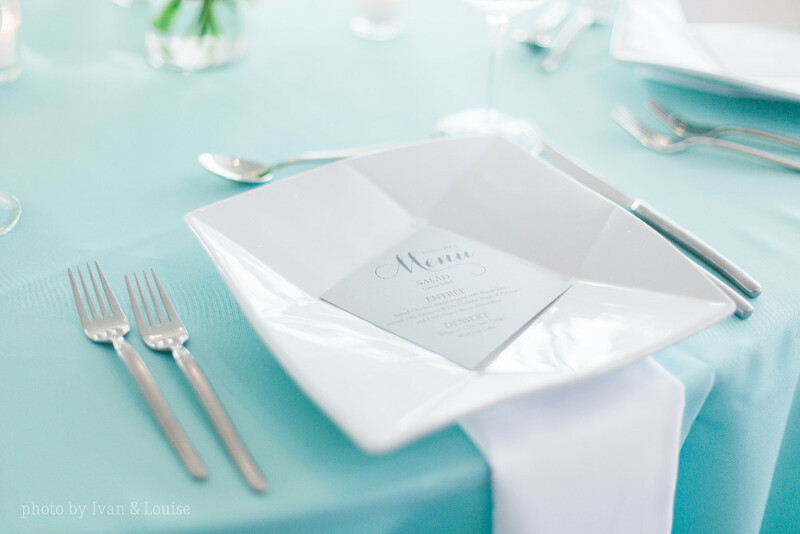 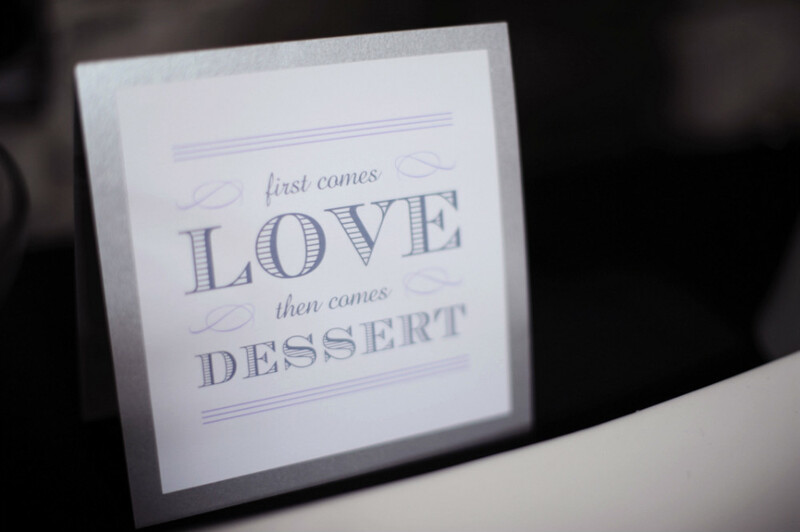 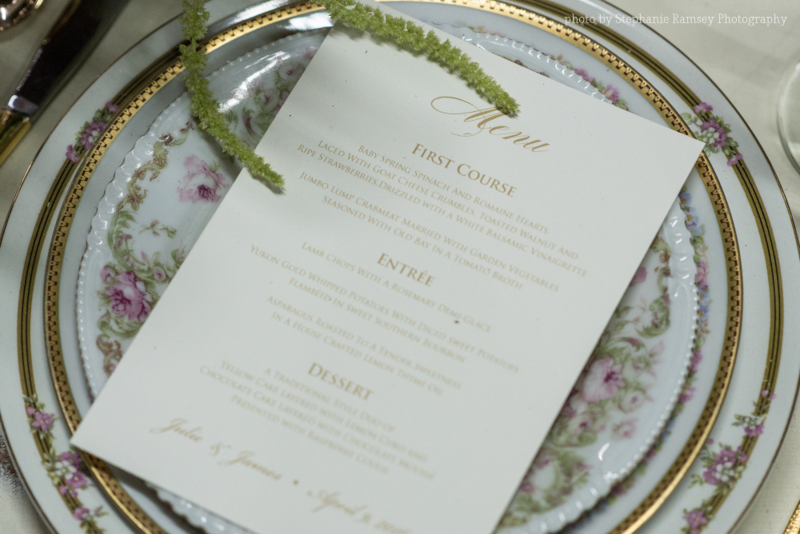 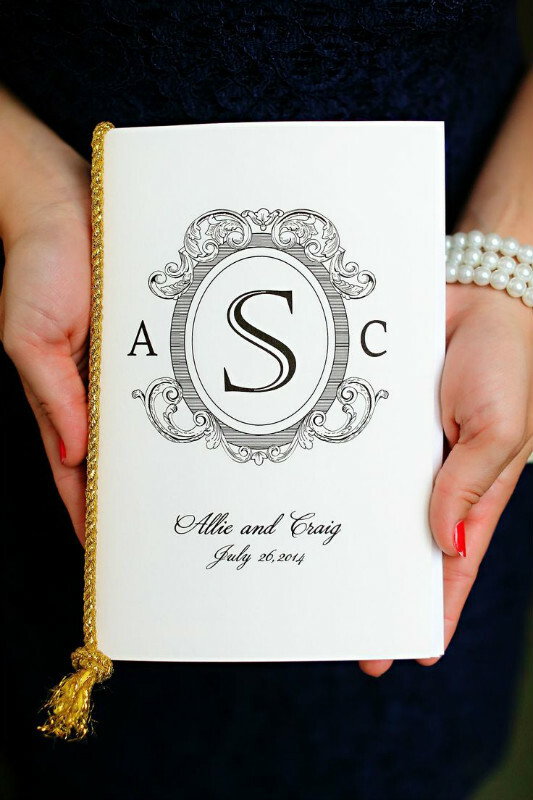 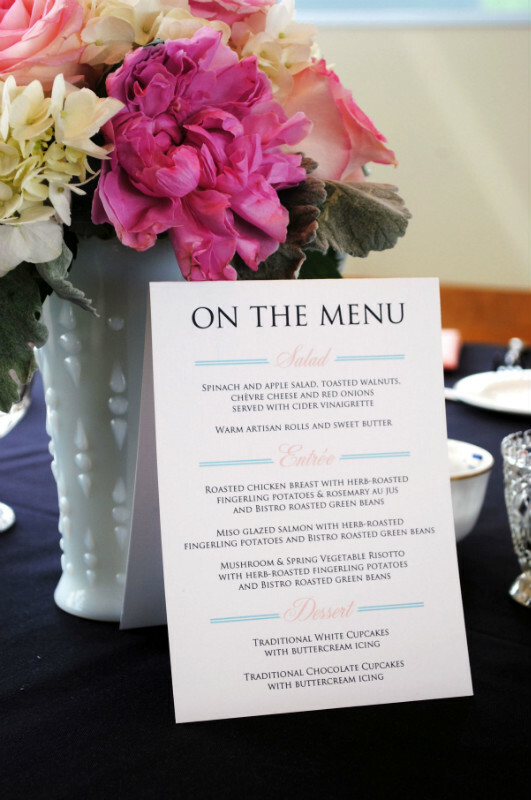 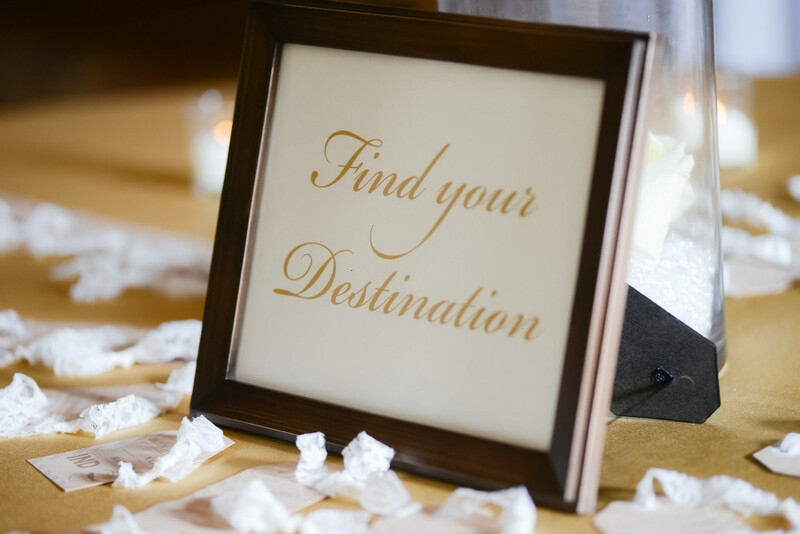 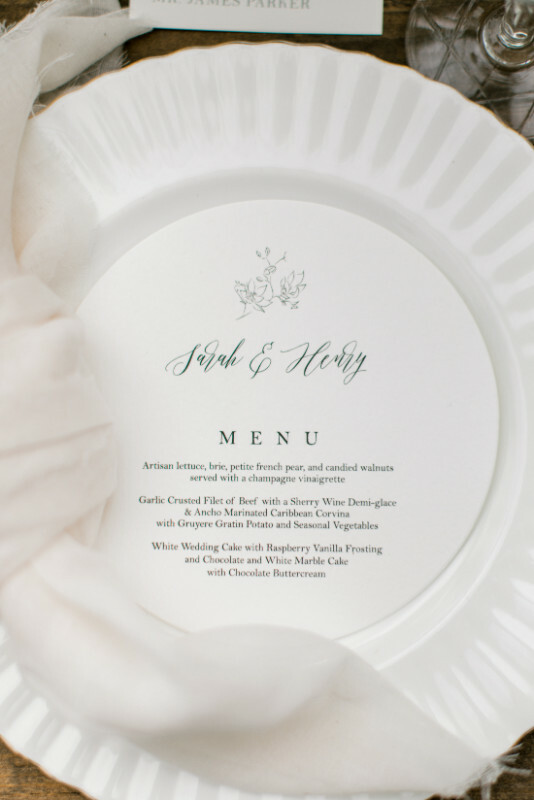 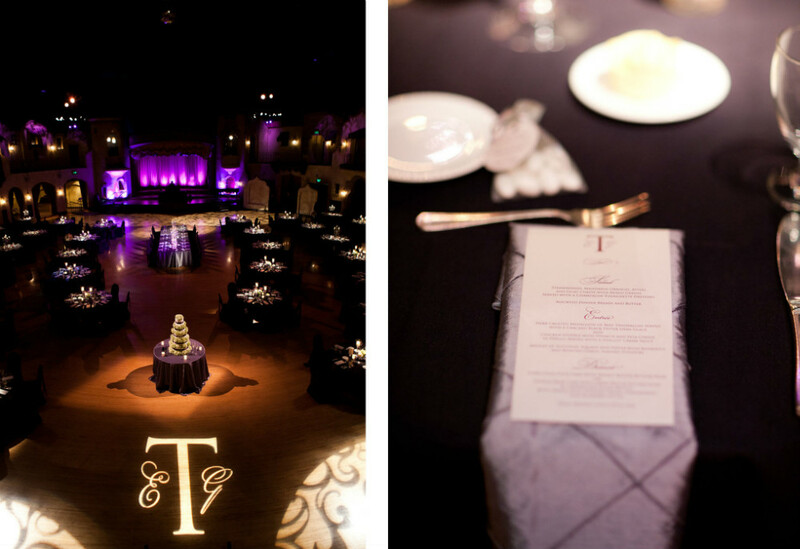 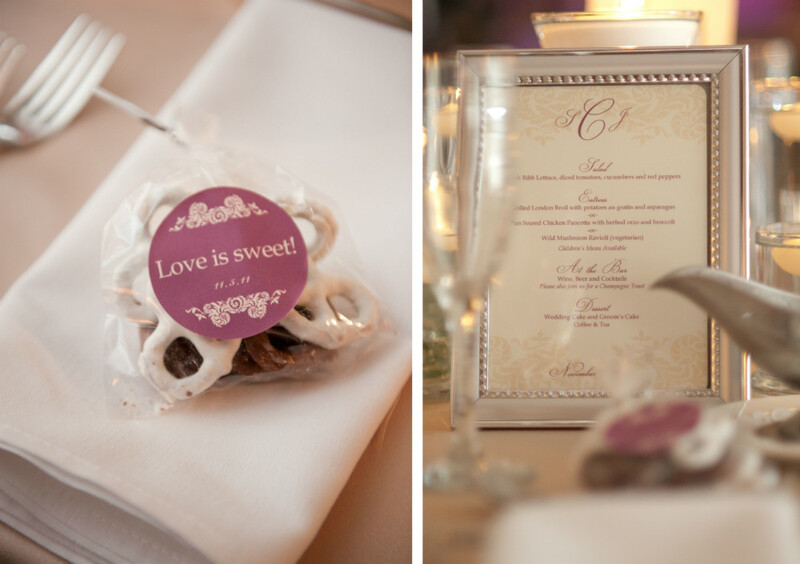 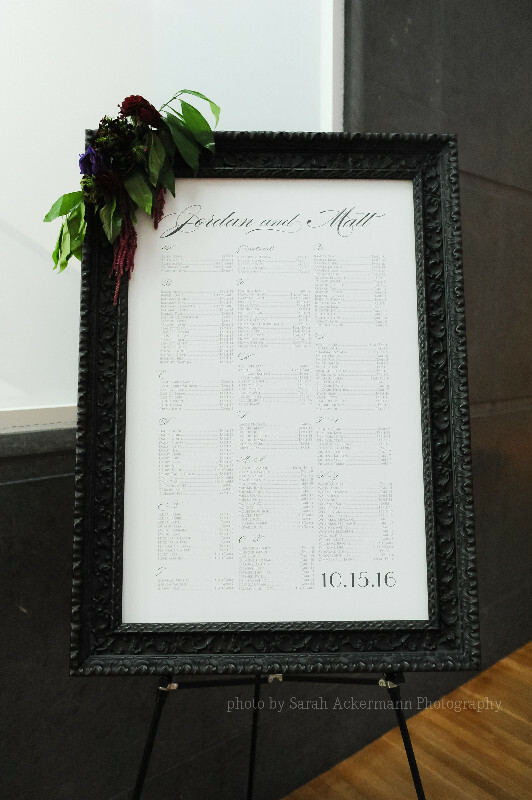 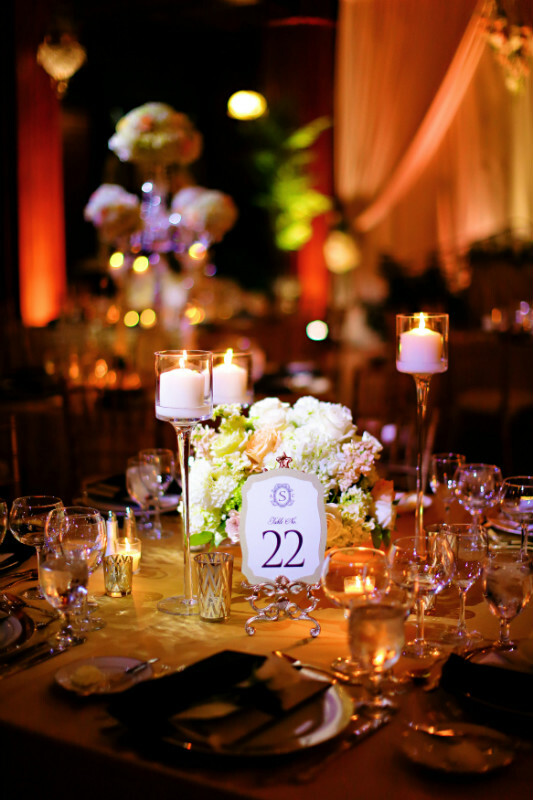 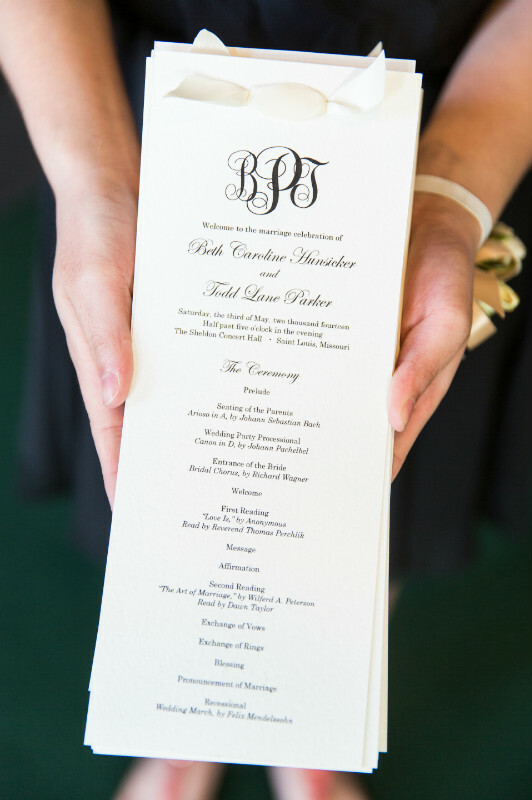 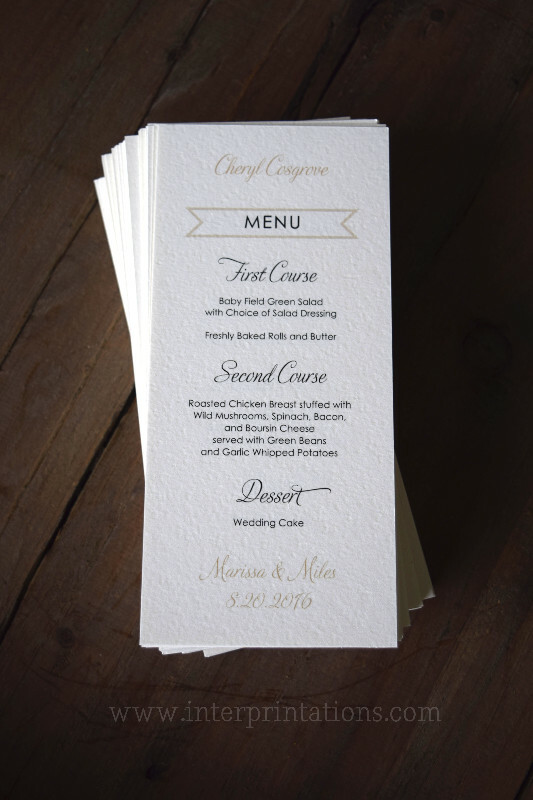 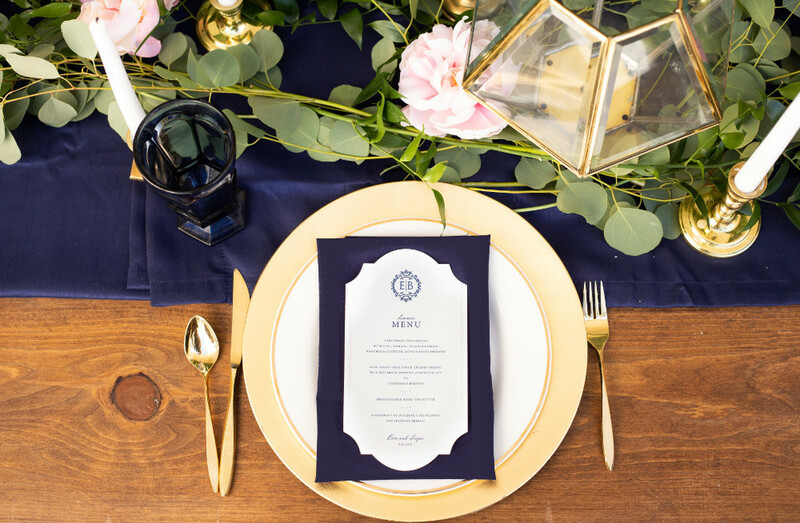 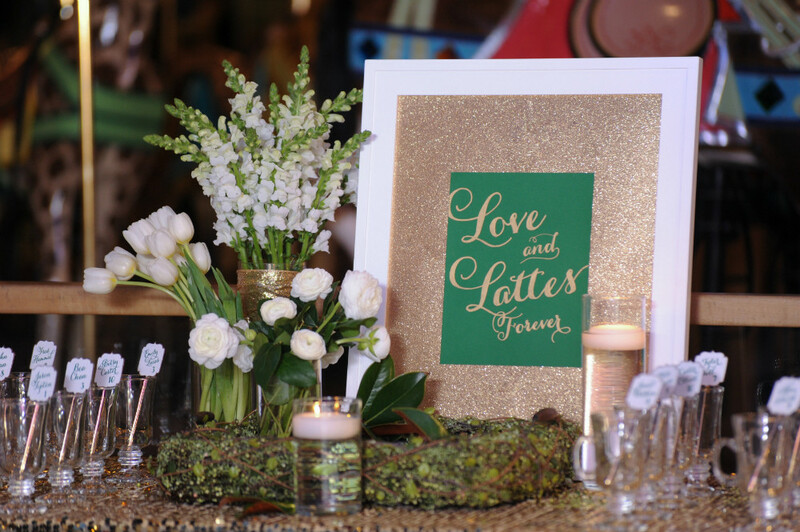 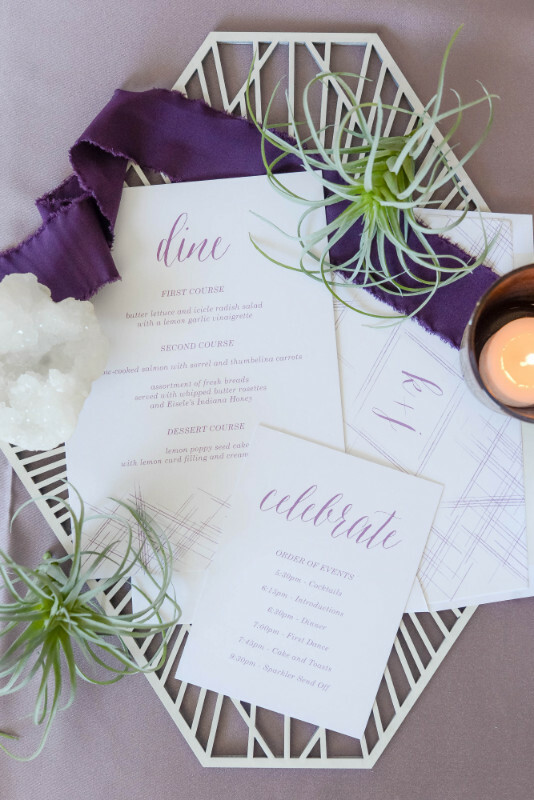 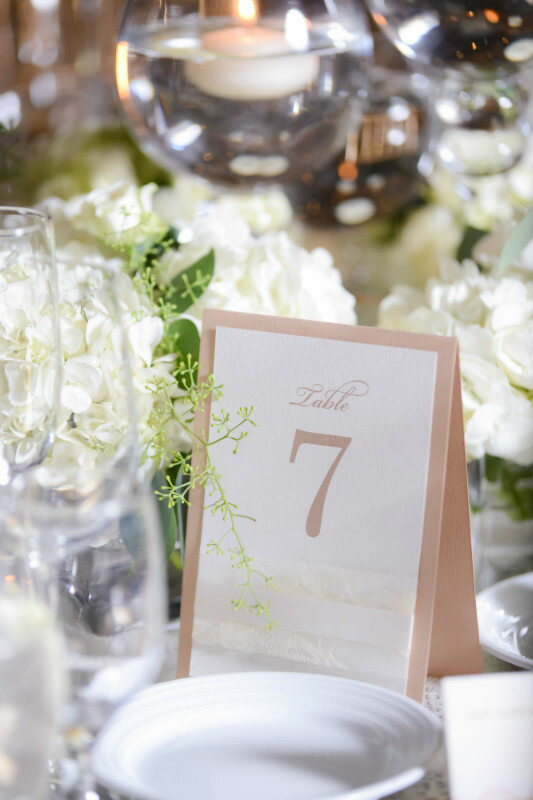 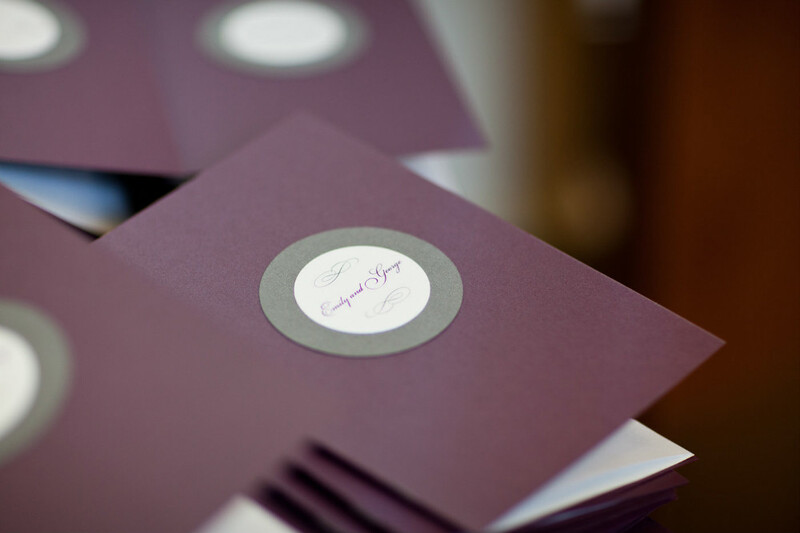 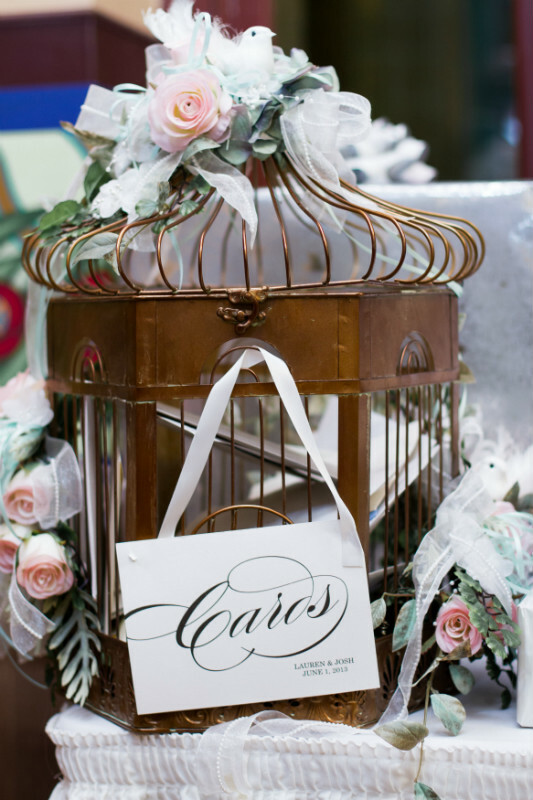 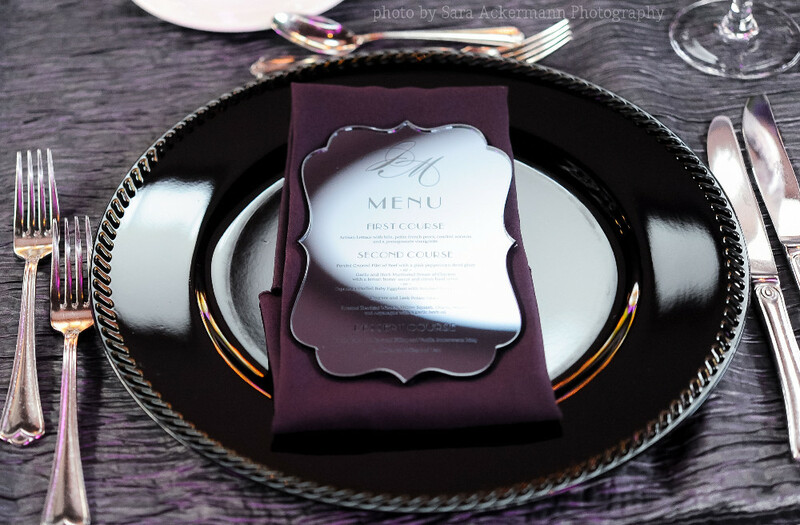 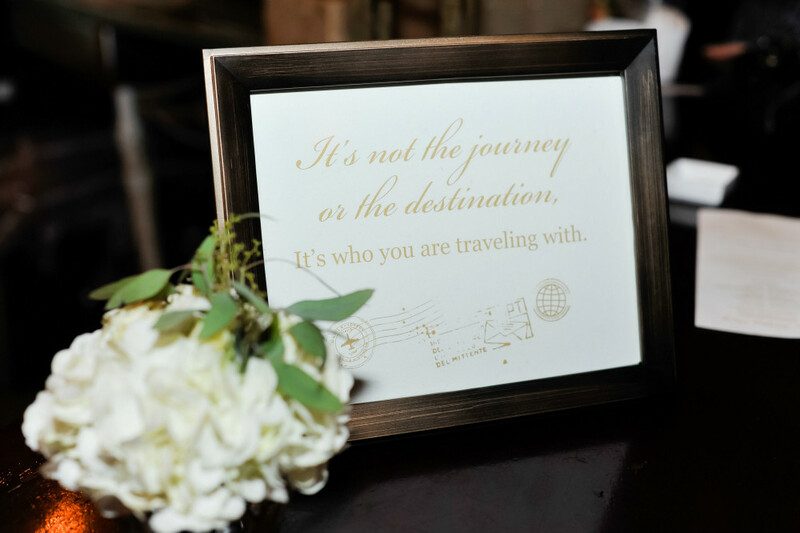 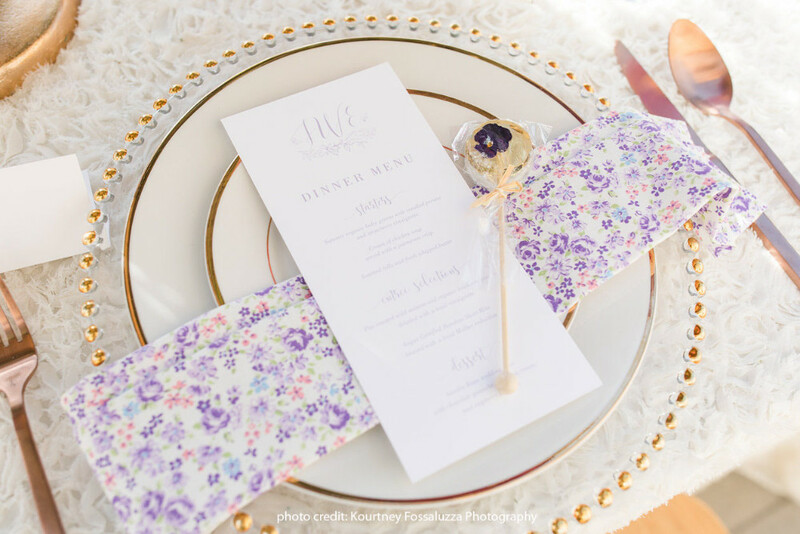 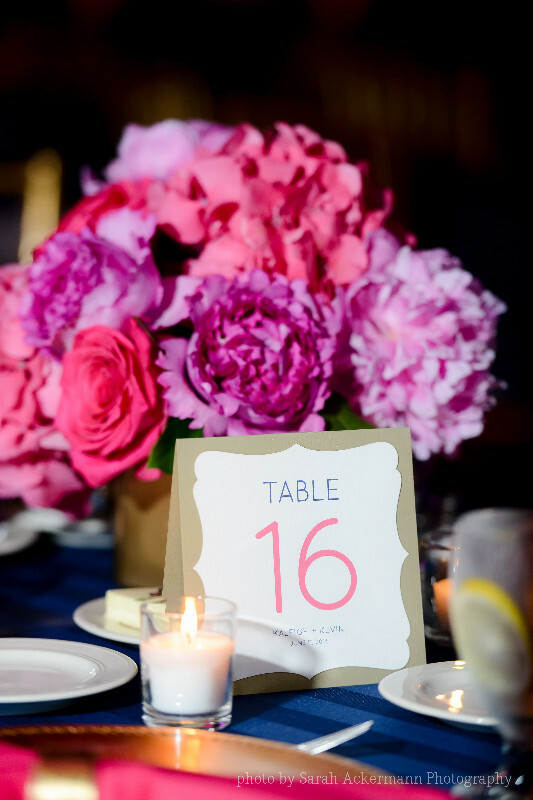 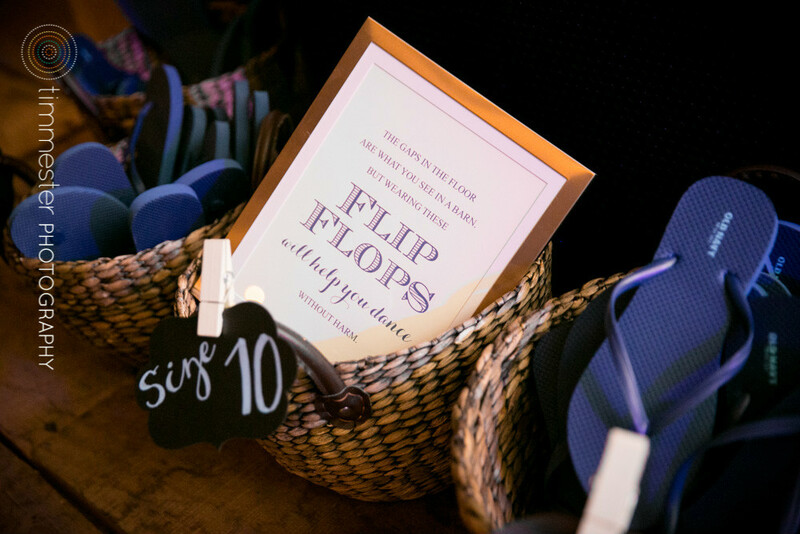 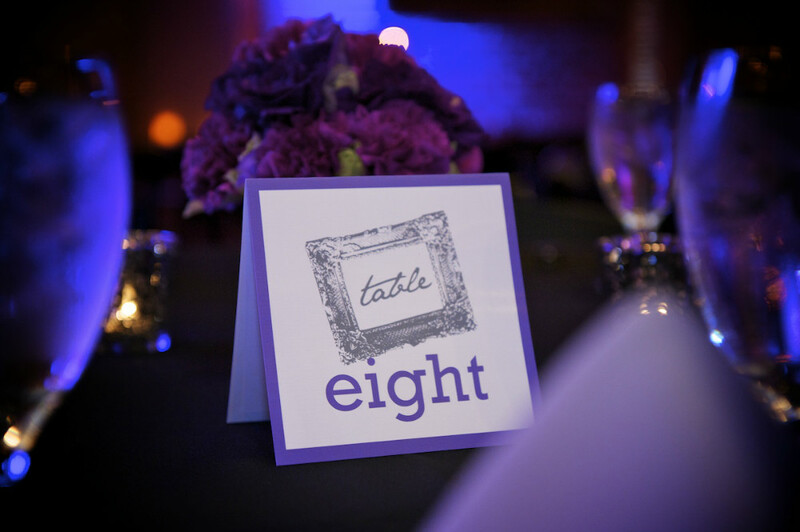 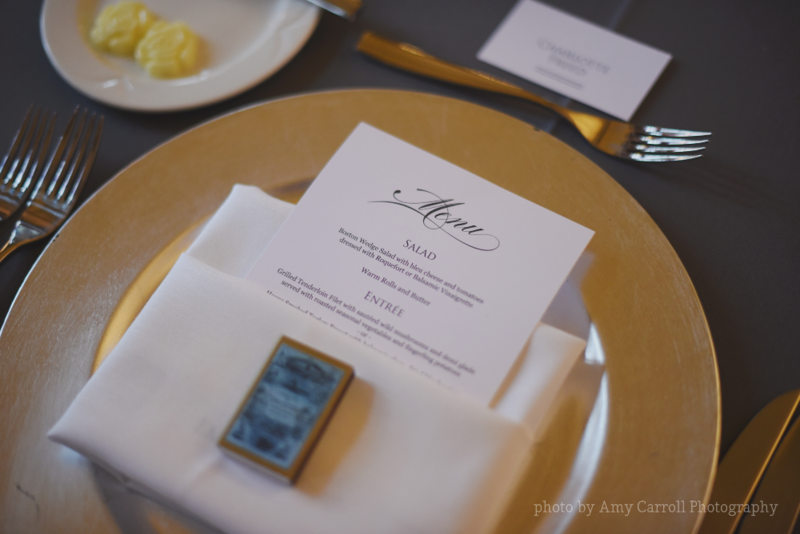 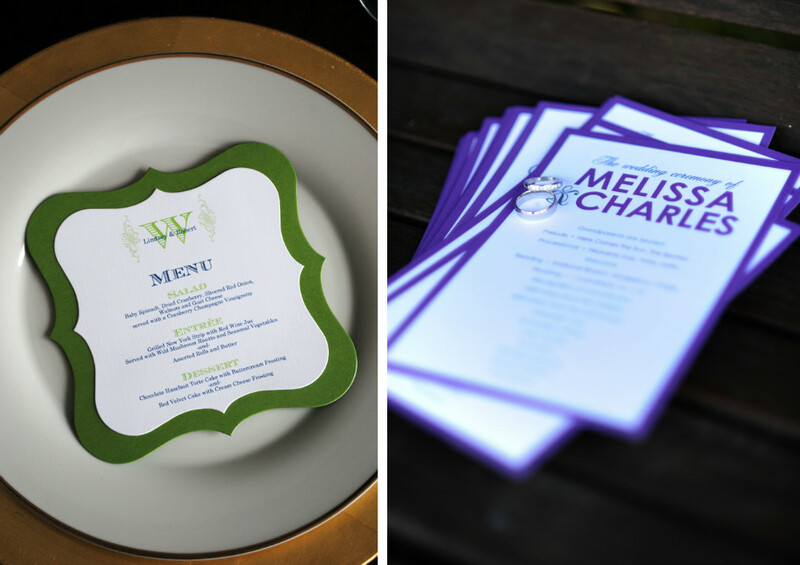 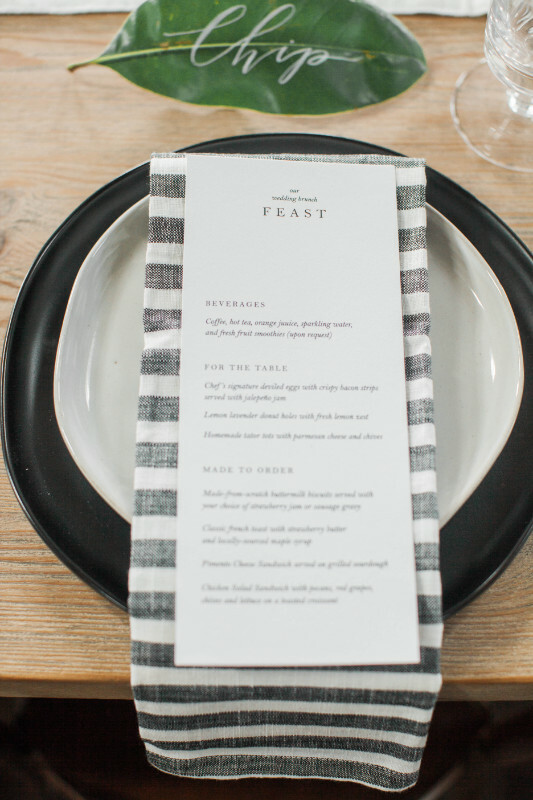 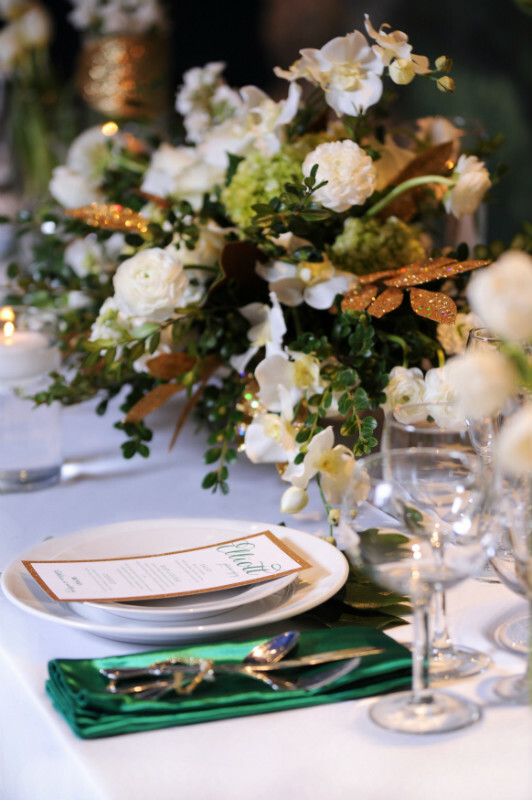 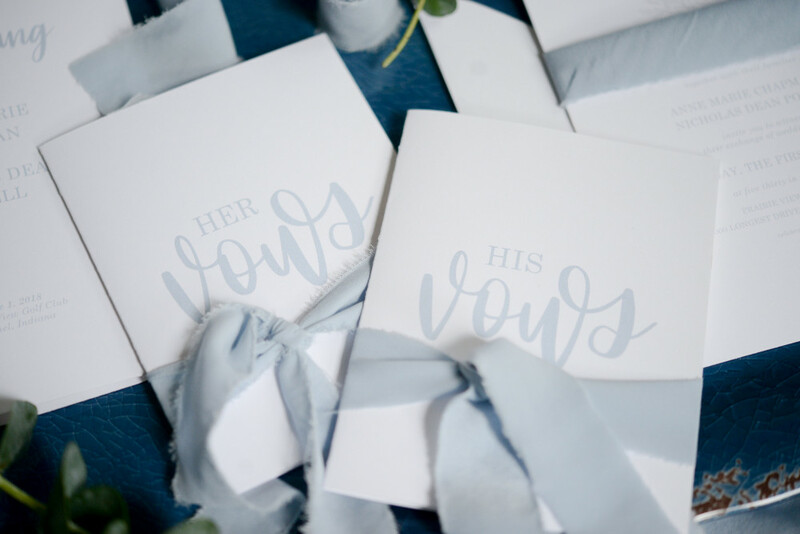 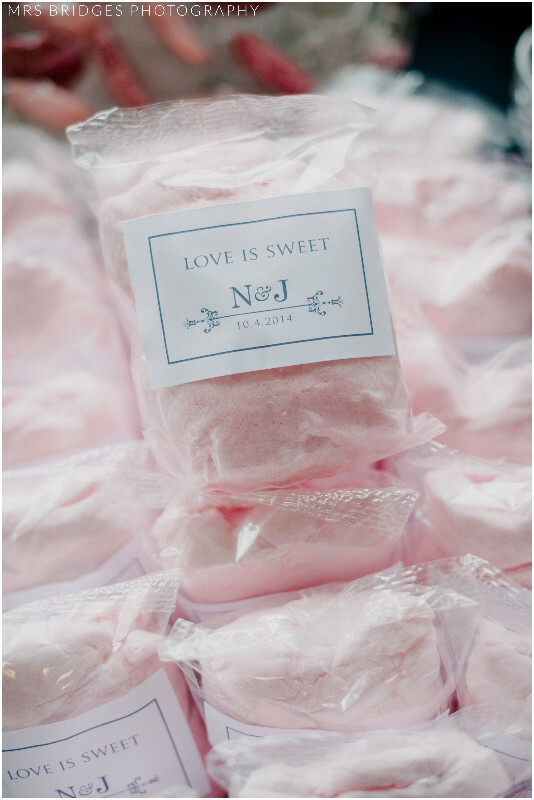 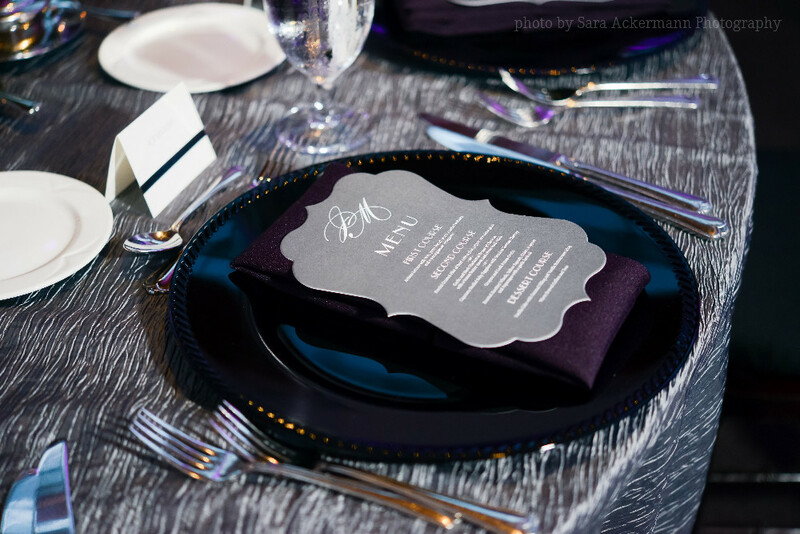 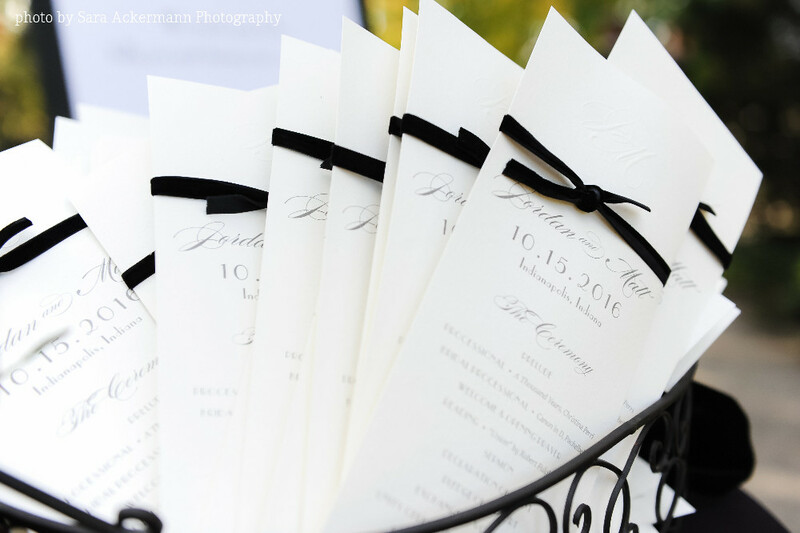 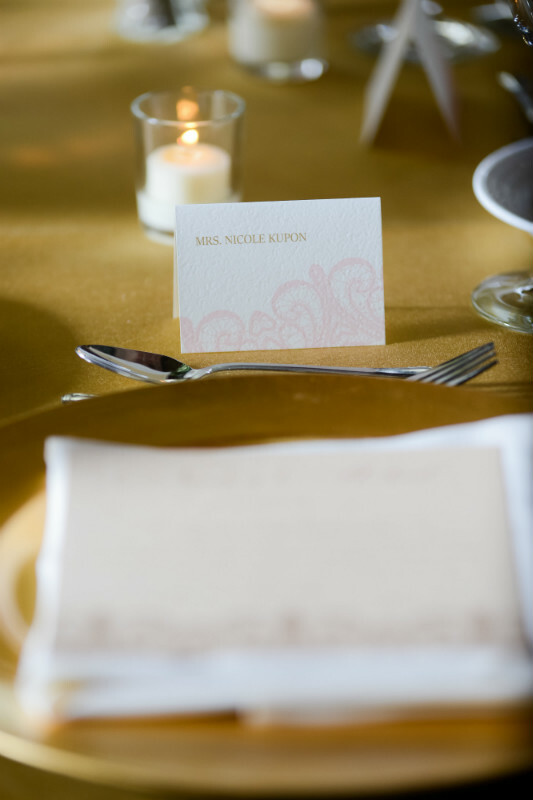 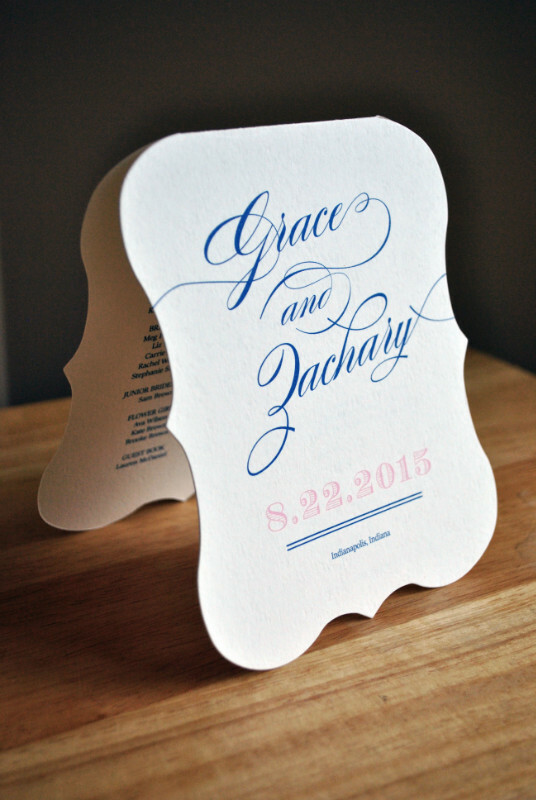 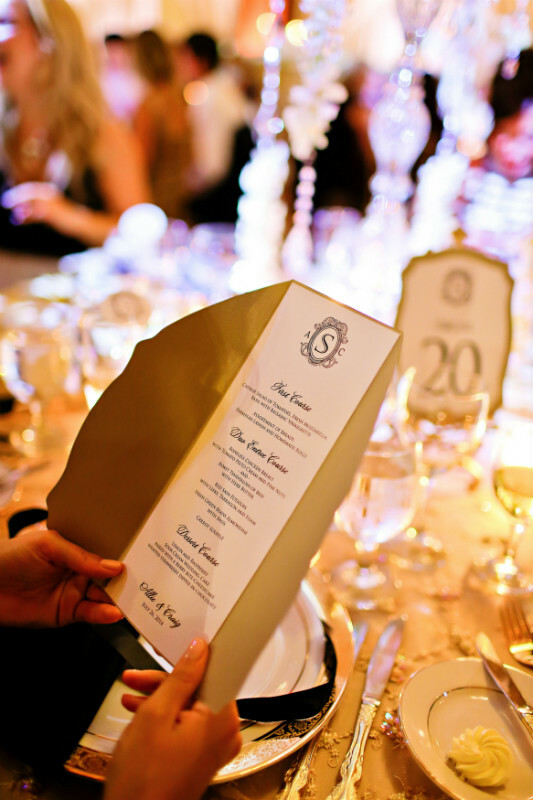 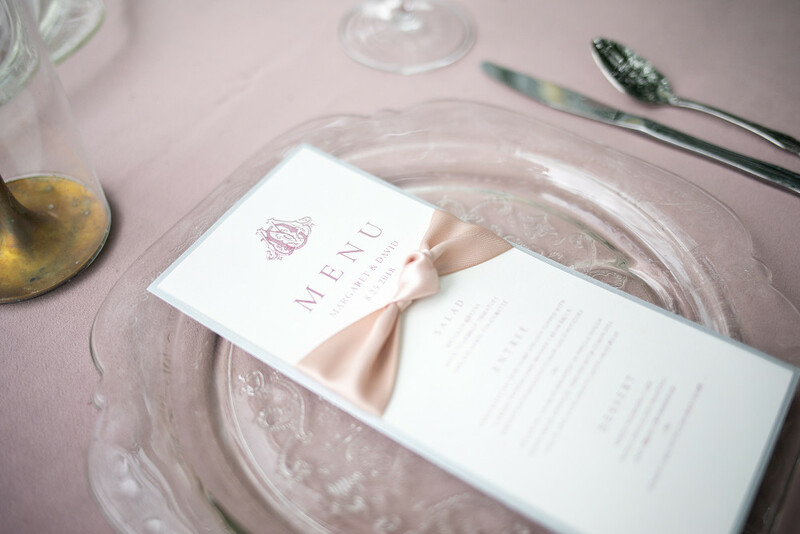 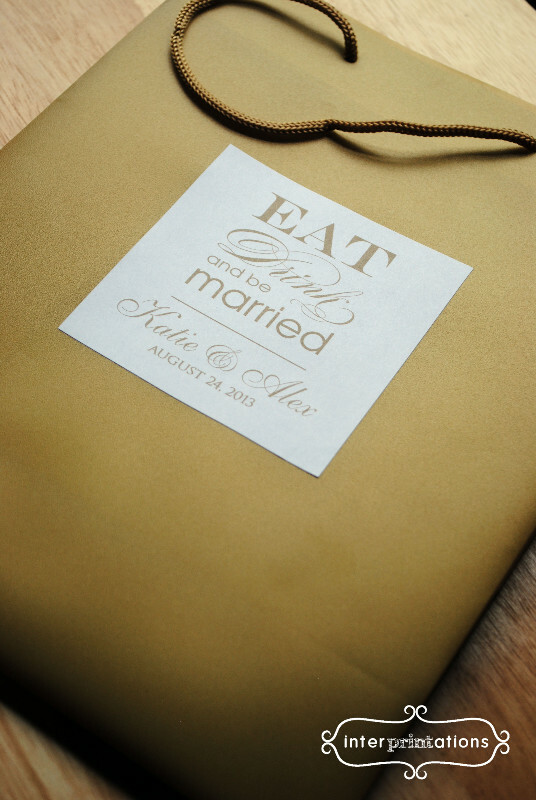 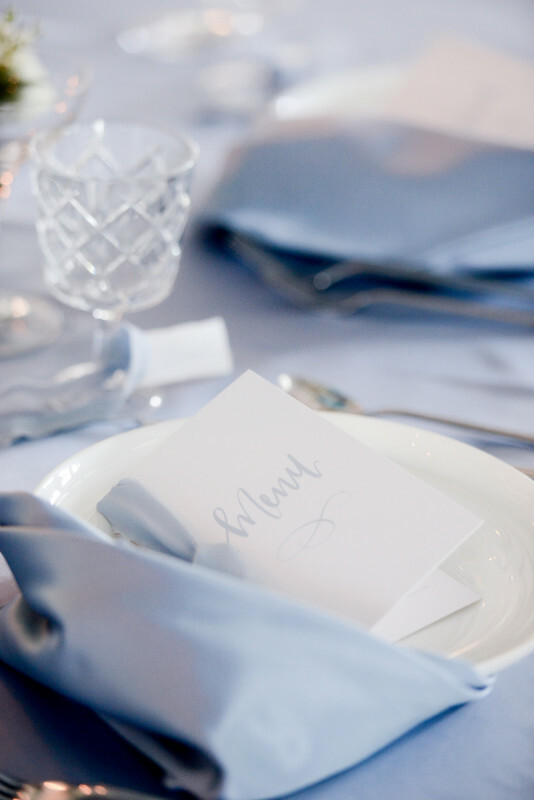 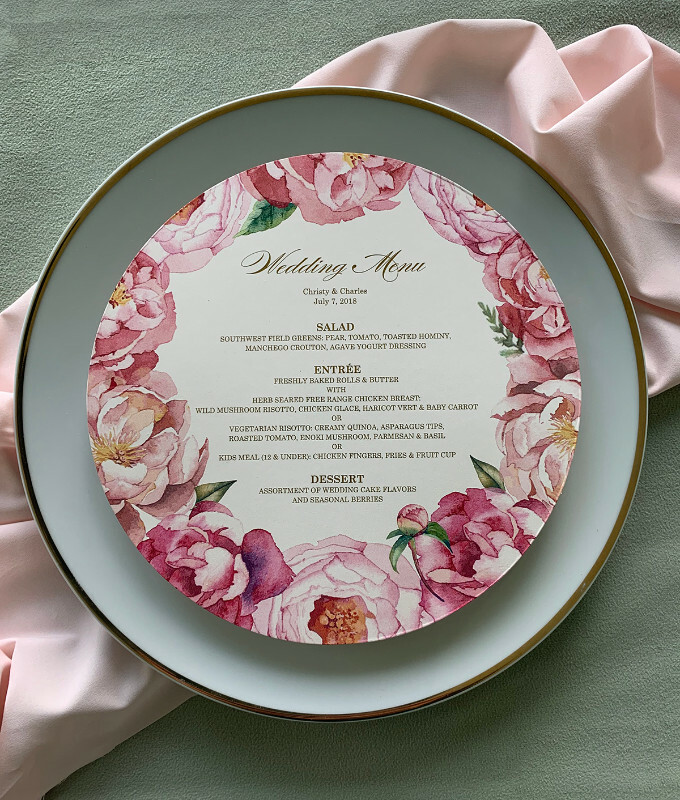 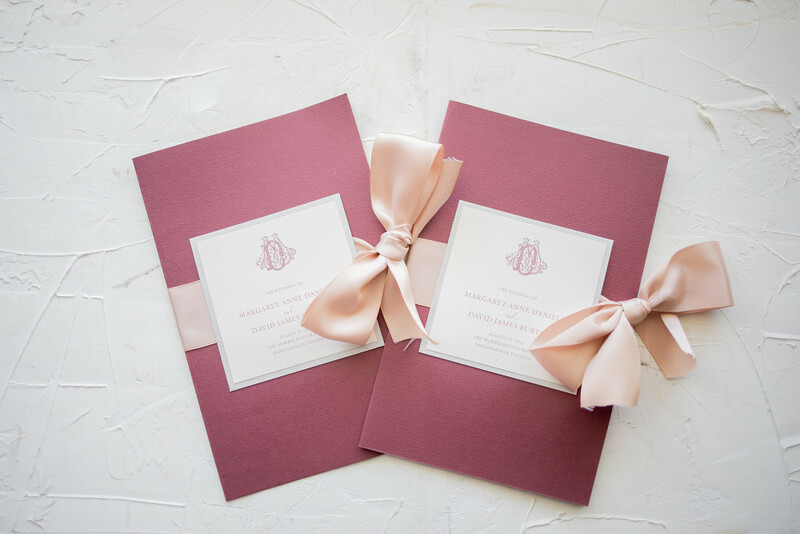 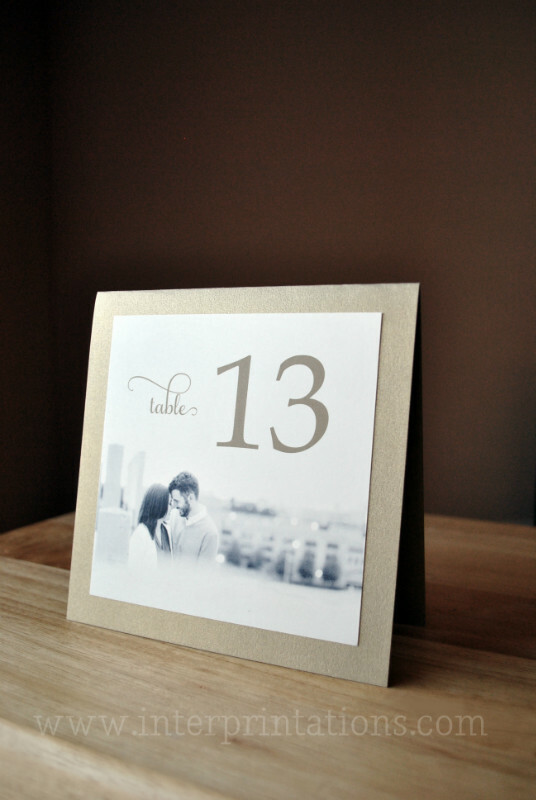 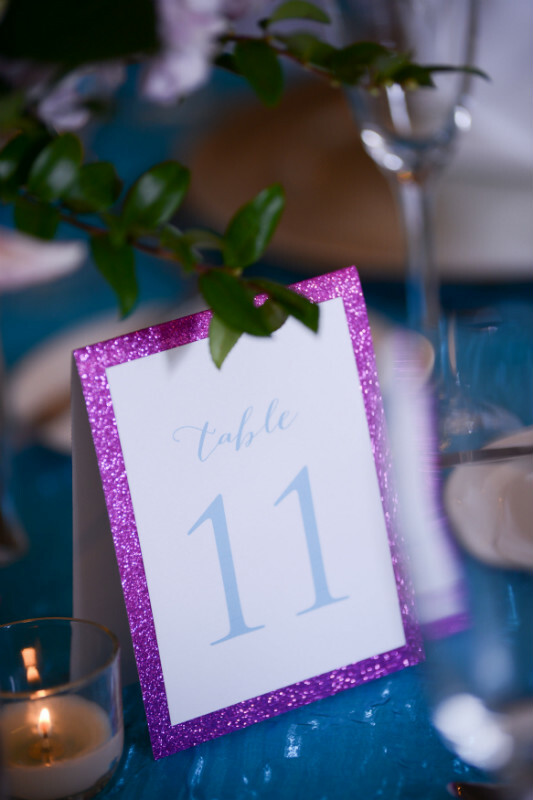 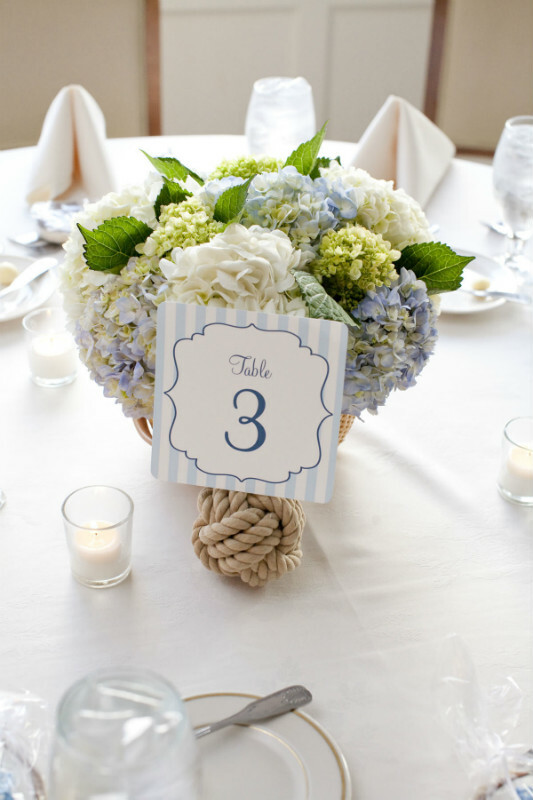 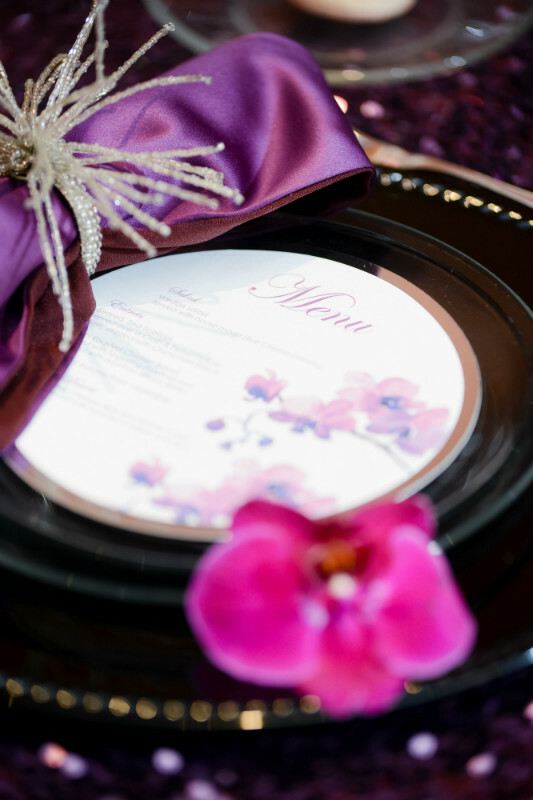 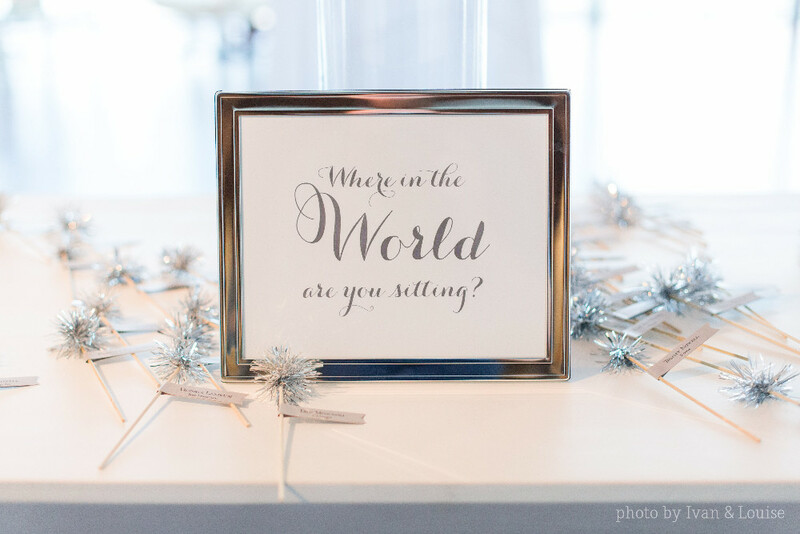 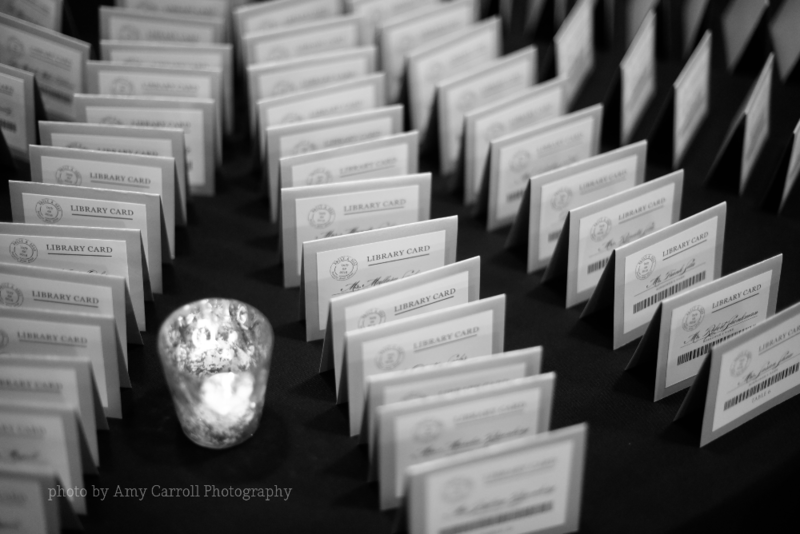 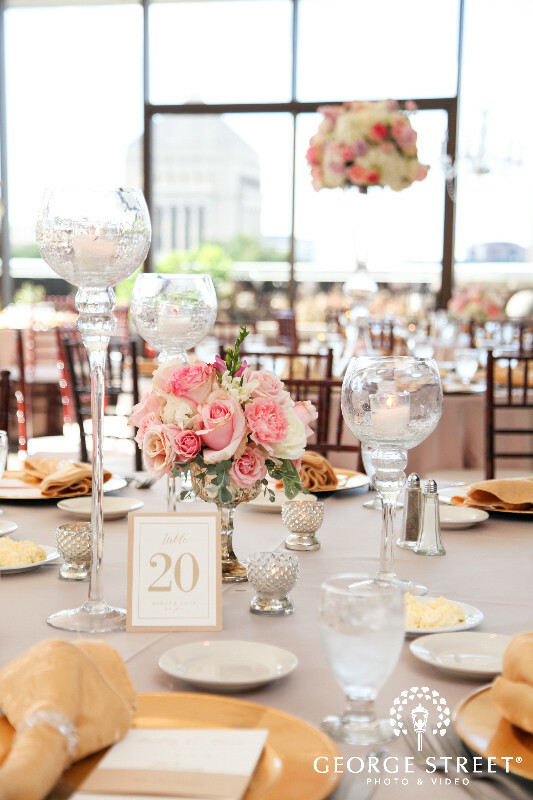 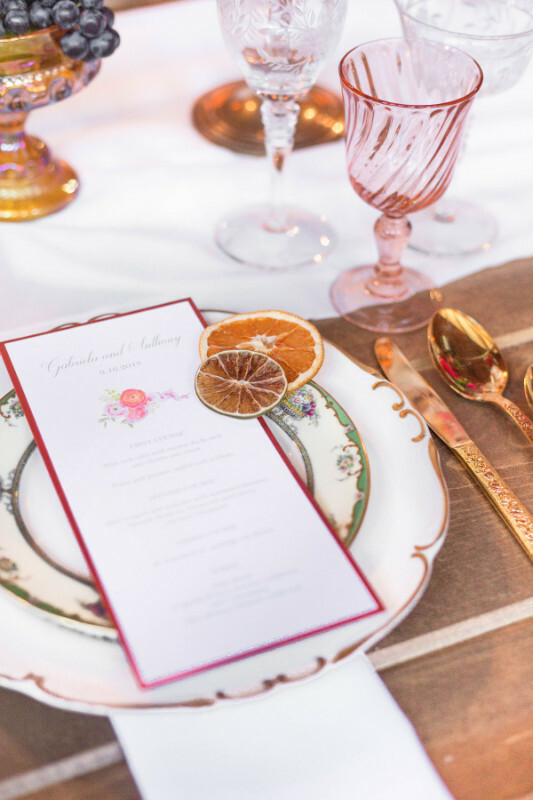 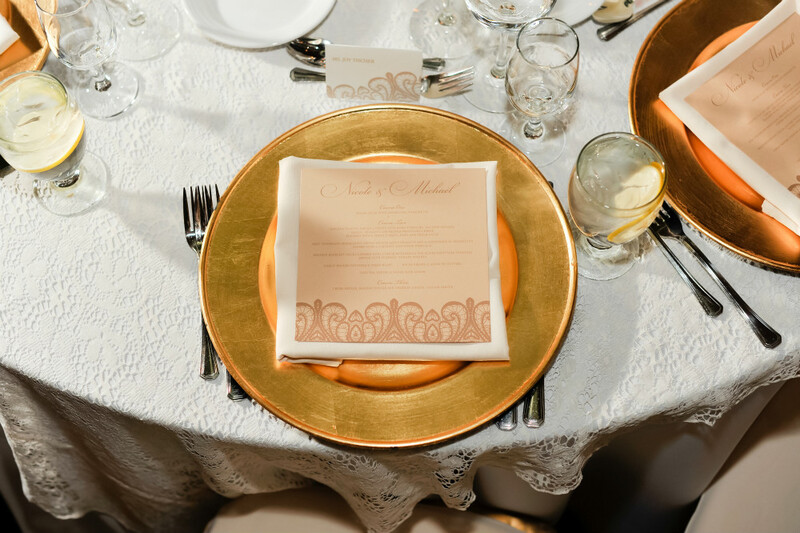 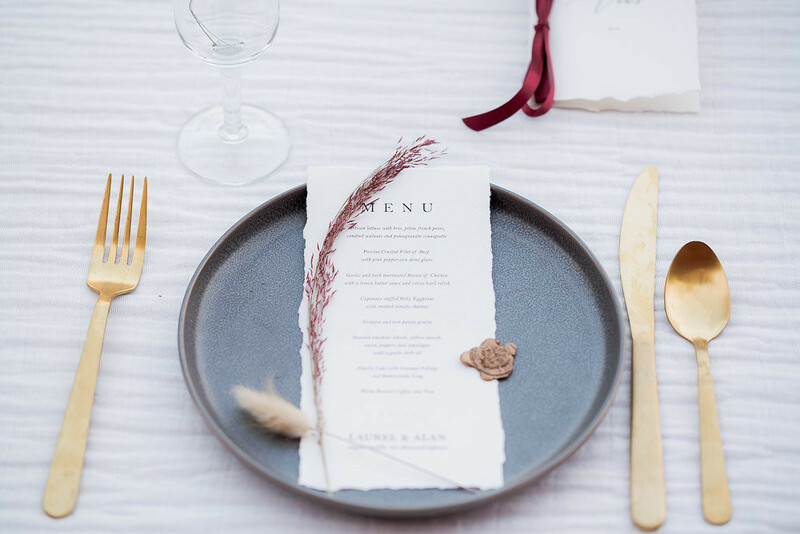 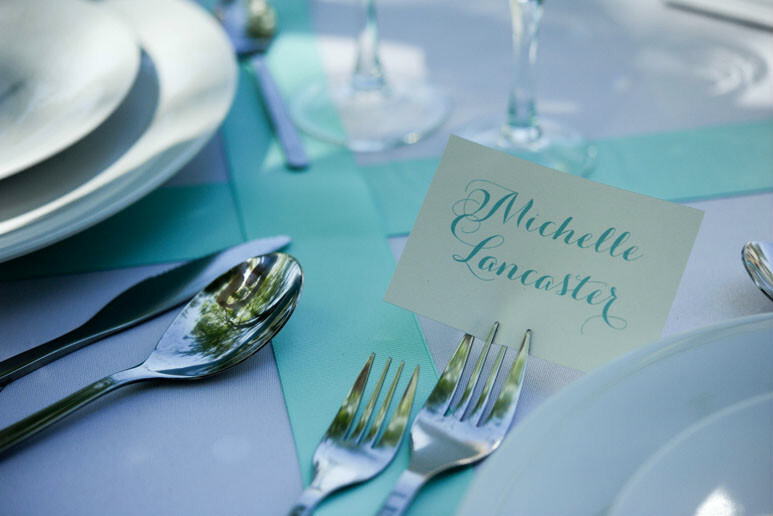 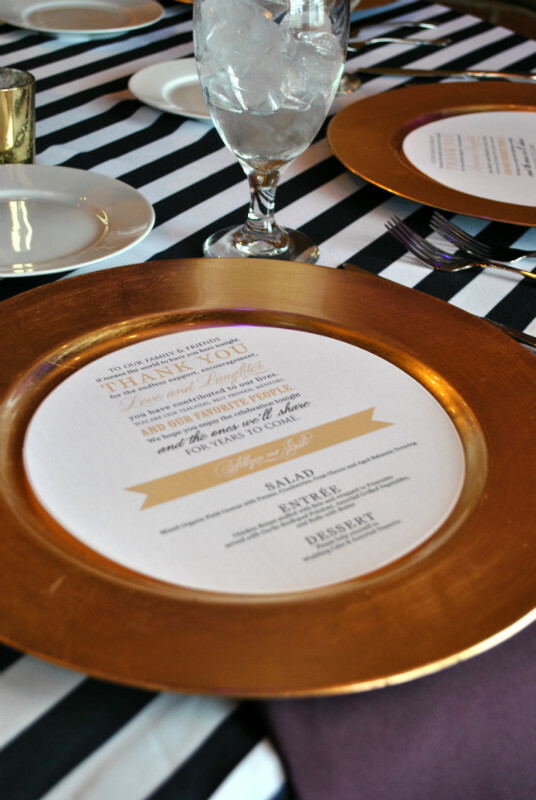 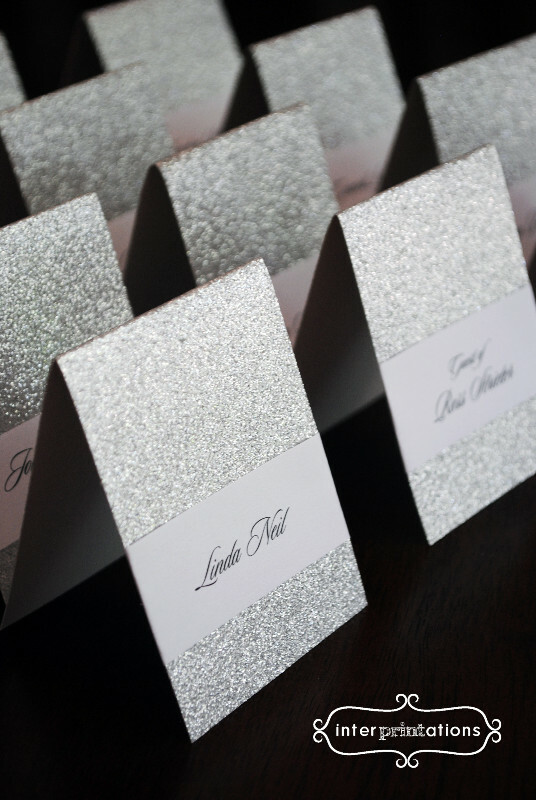 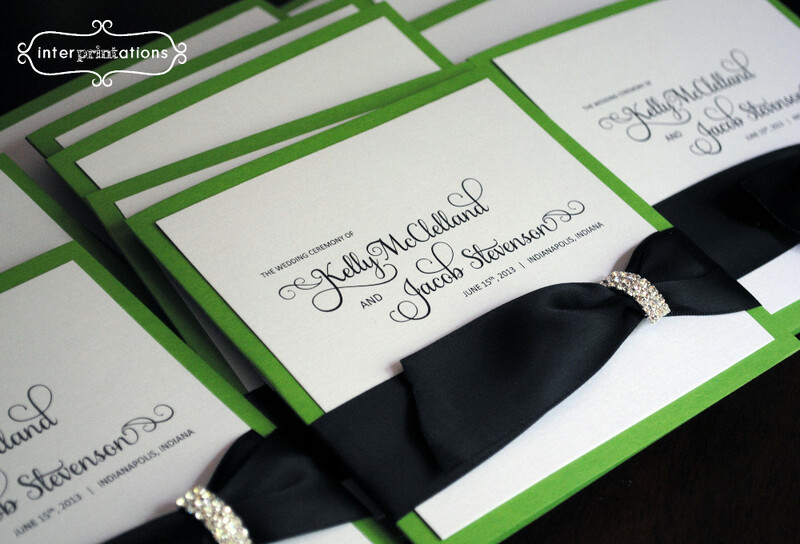 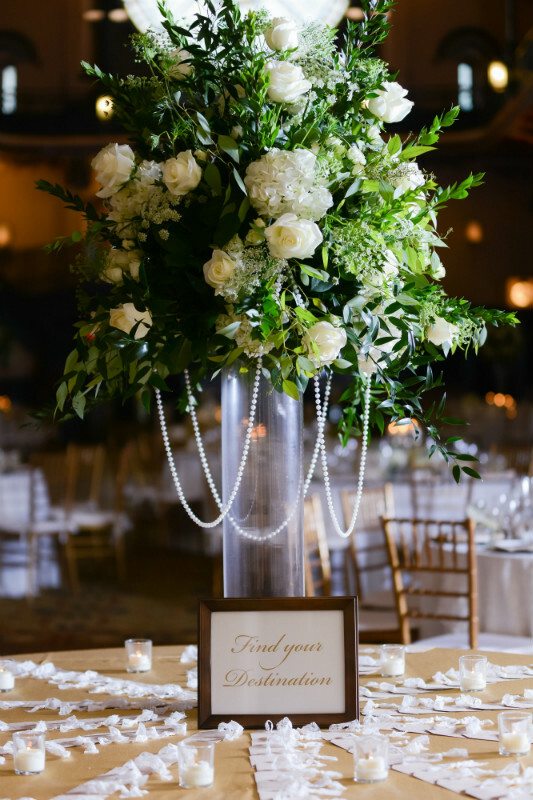 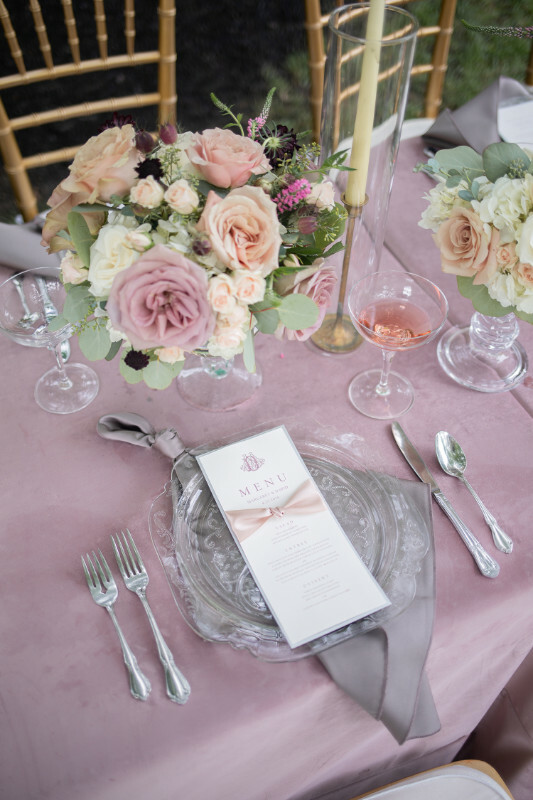 From hotel welcome bags and ceremony programs, to dinner menus and seating charts, the possibilities are endless. 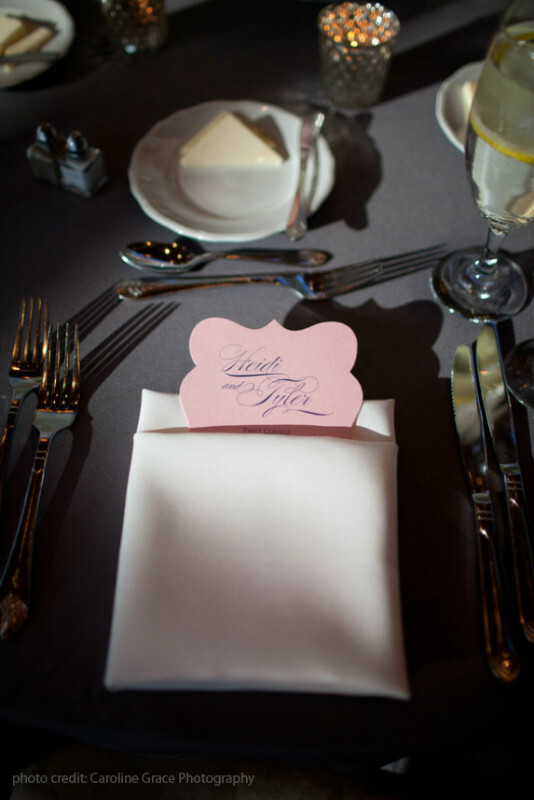 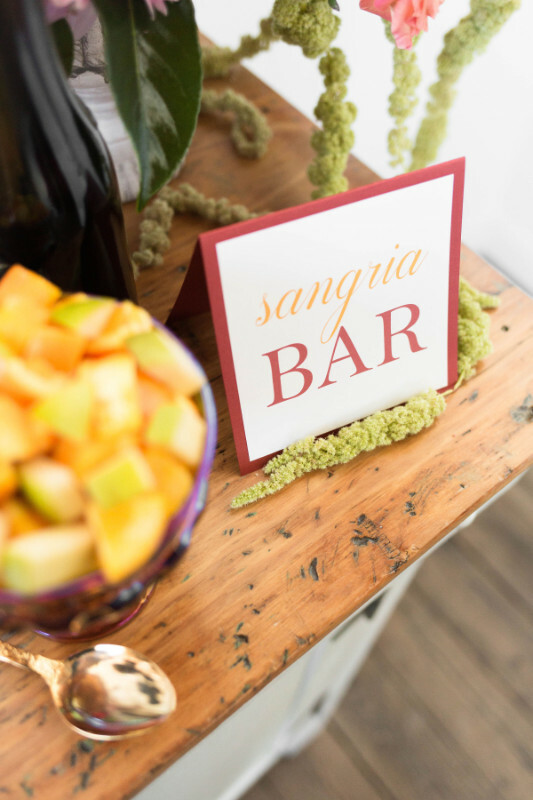 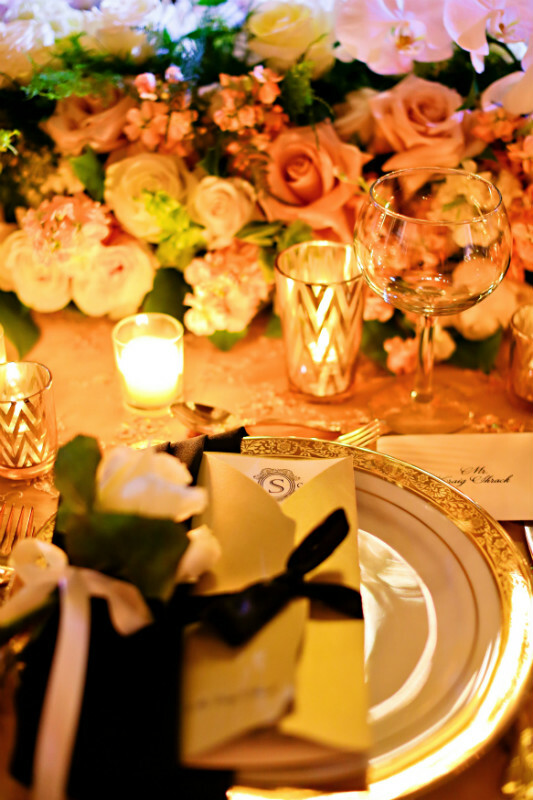 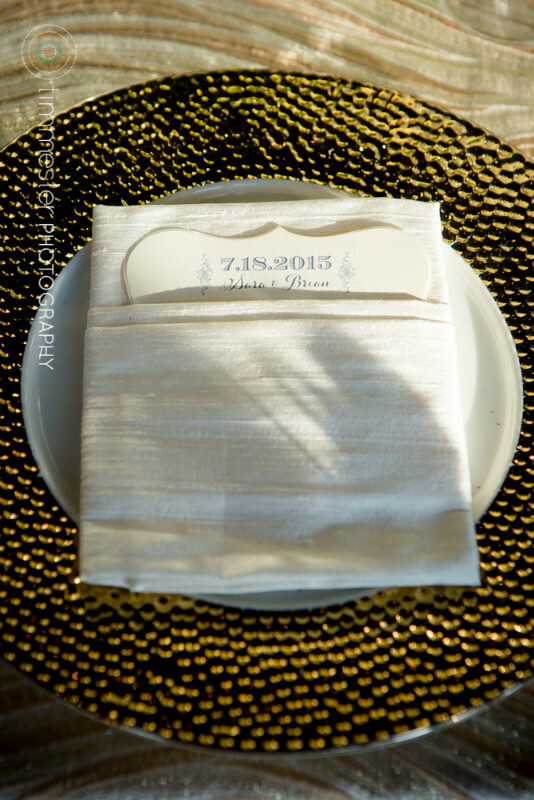 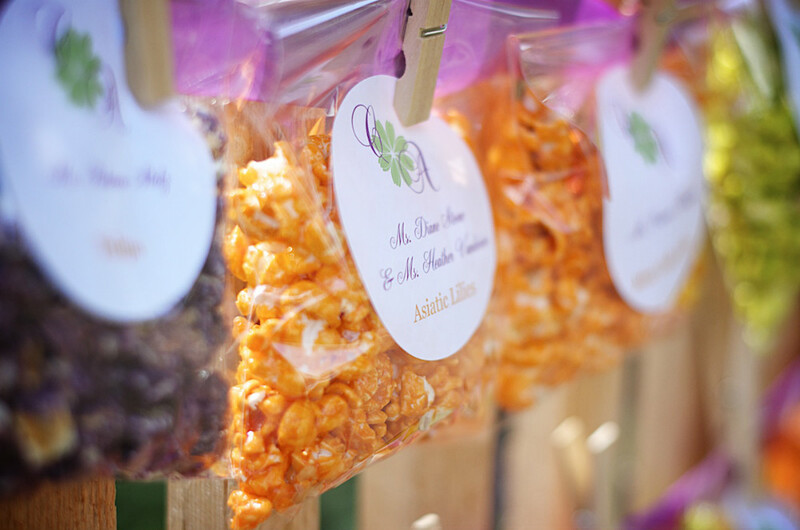 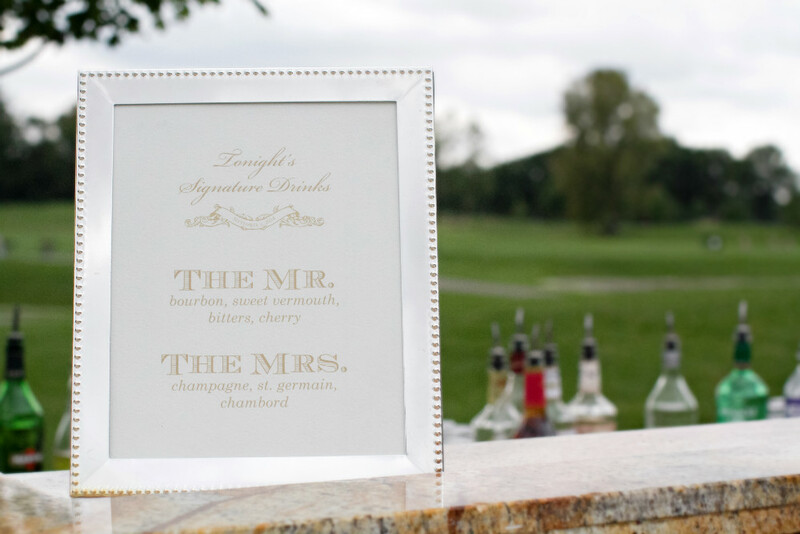 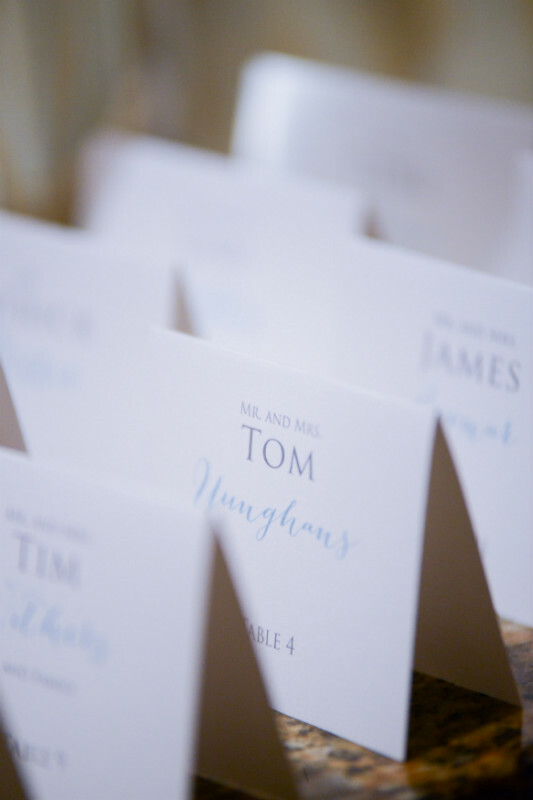 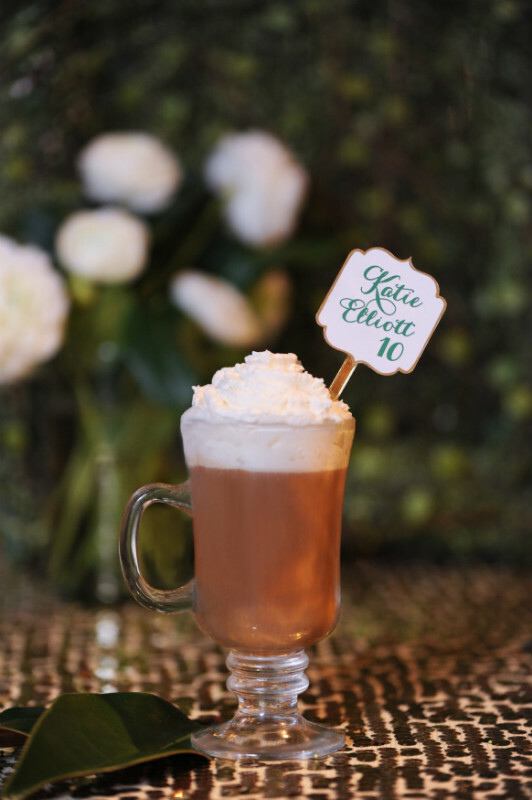 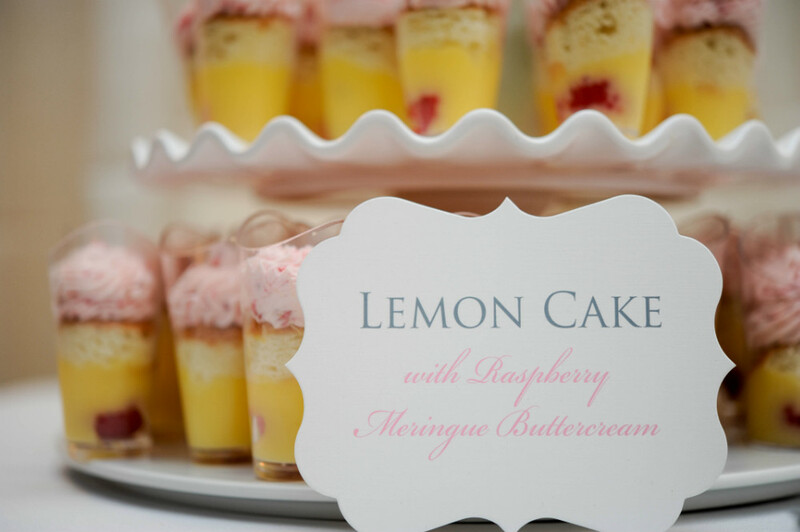 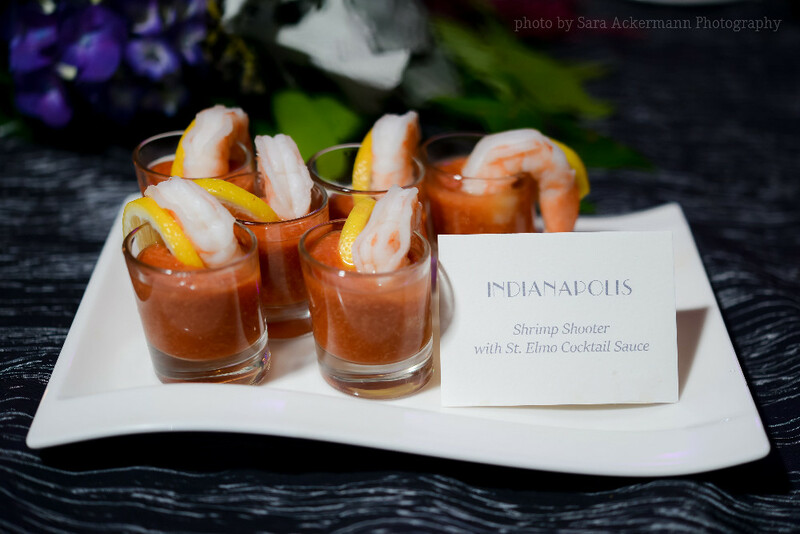 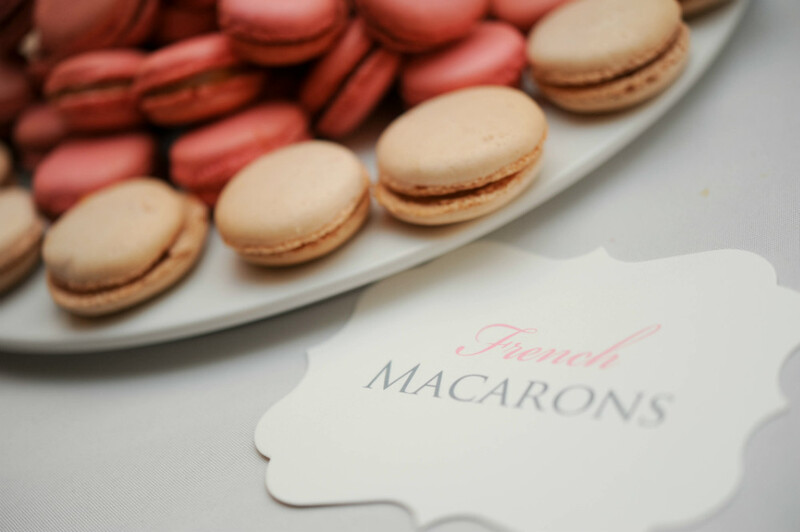 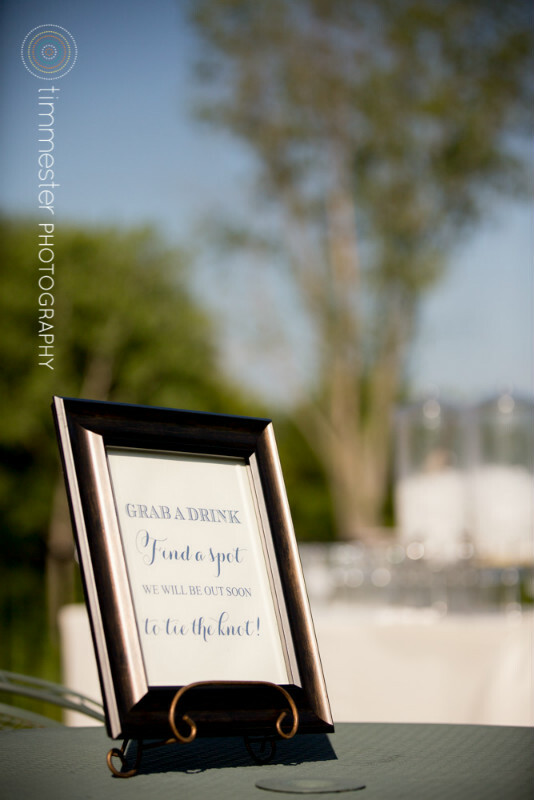 Not to mention, your guests (and photographer) will appreciate your attention to detail!